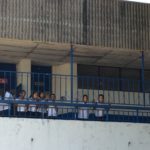 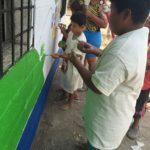 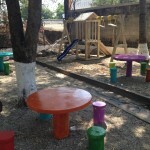 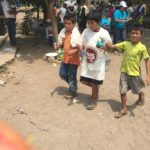 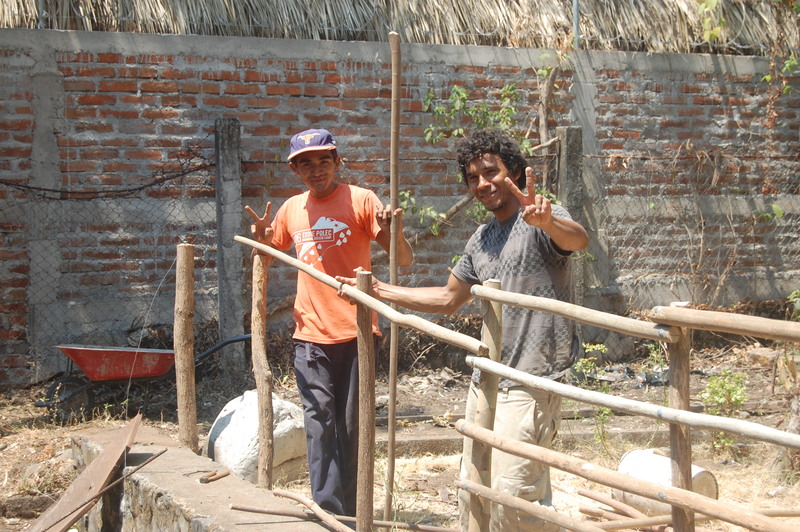 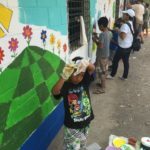 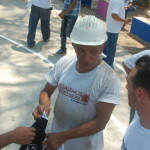 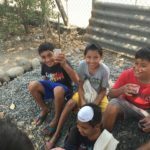 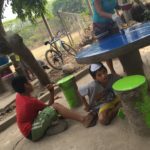 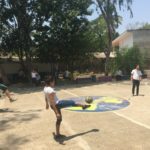 While there are many countries and communities in need of support, CASEProject has specifically chosen El Salvador as its primary target area. 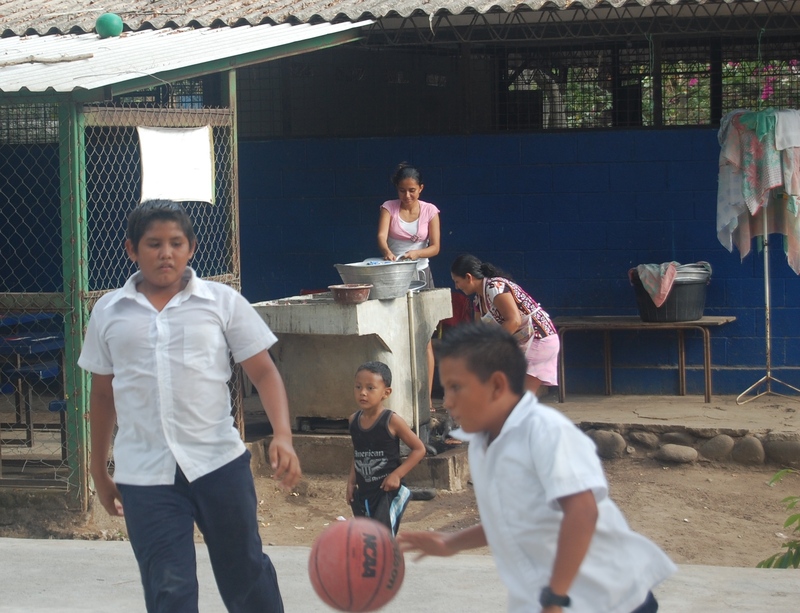 El Salvador has fallen victim to some of the world’s highest levels of poverty. 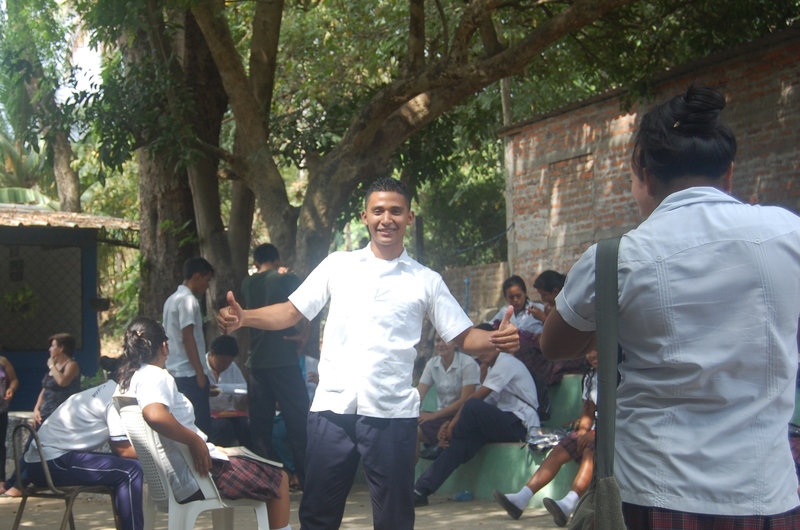 Like many regions plagued by lack of resources, gangs and violence flourish while educational systems suffer. 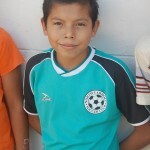 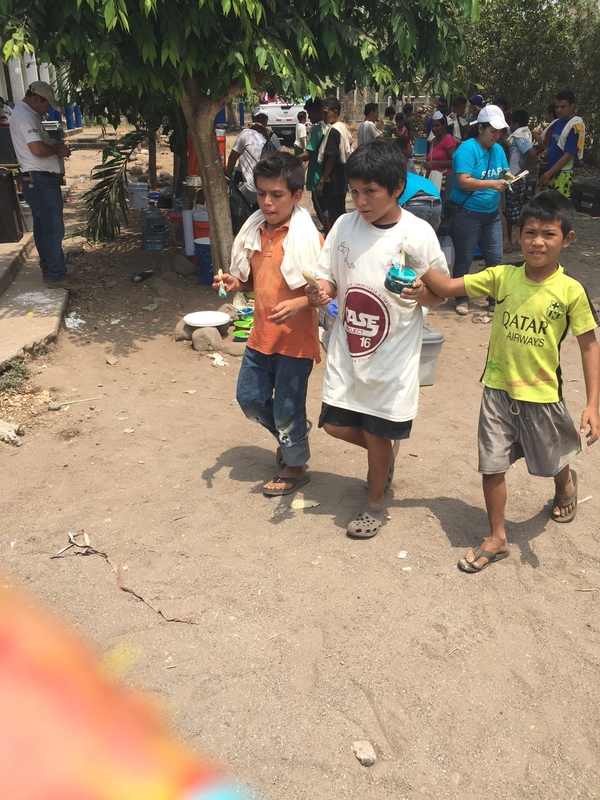 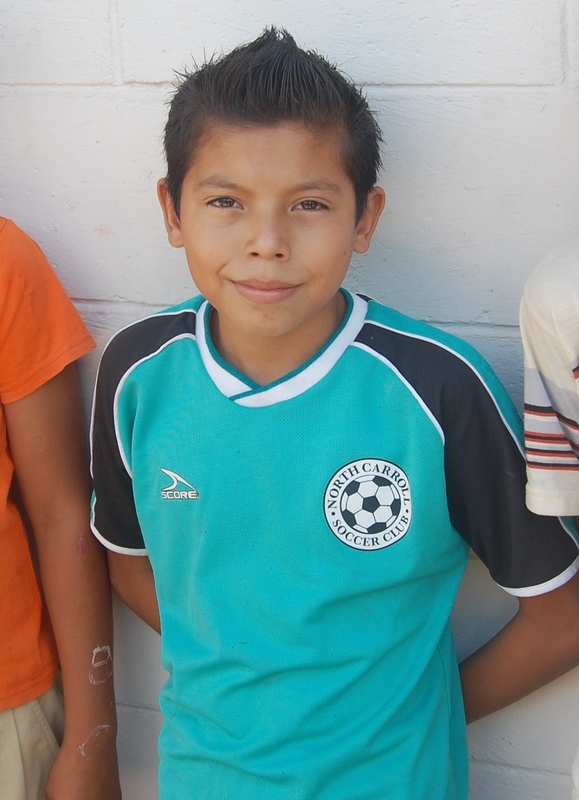 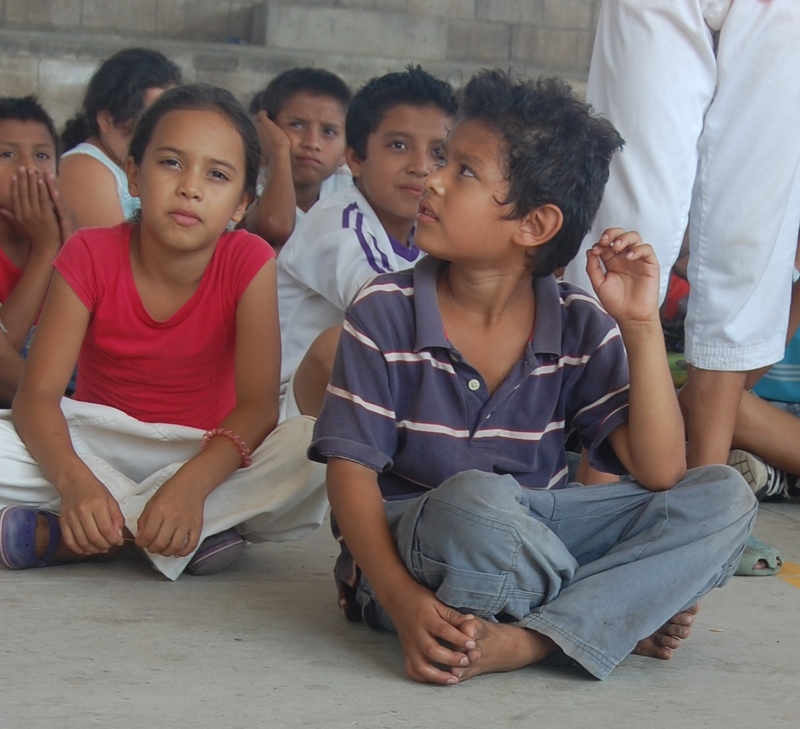 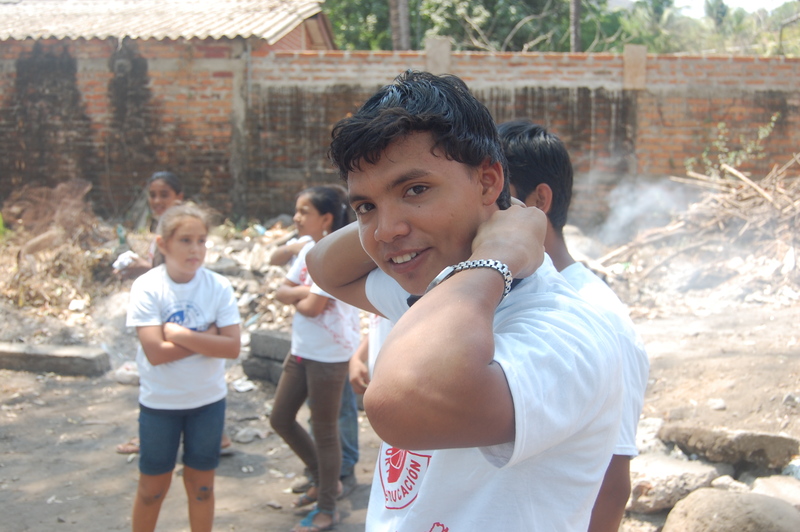 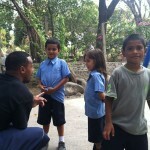 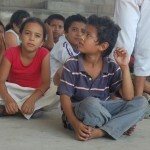 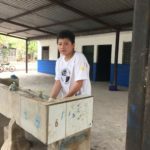 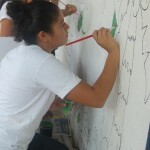 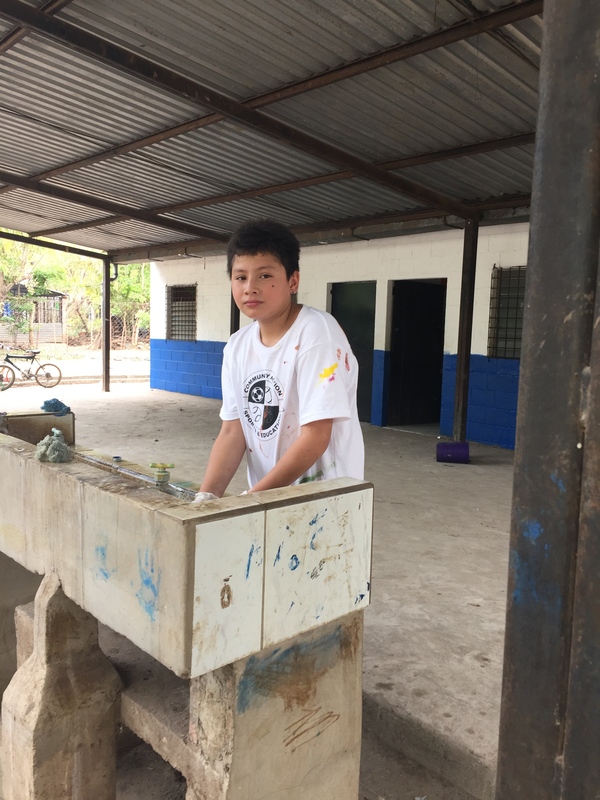 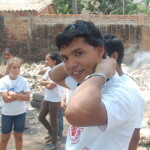 The children of El Salvador are continually exposed to these pressures with minimal sustainable support. 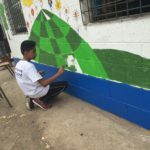 Without alternatives to gangs and with limited access to adequate resources, youth there have little choice but to repeat cycles of violence and poverty. 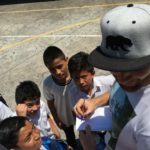 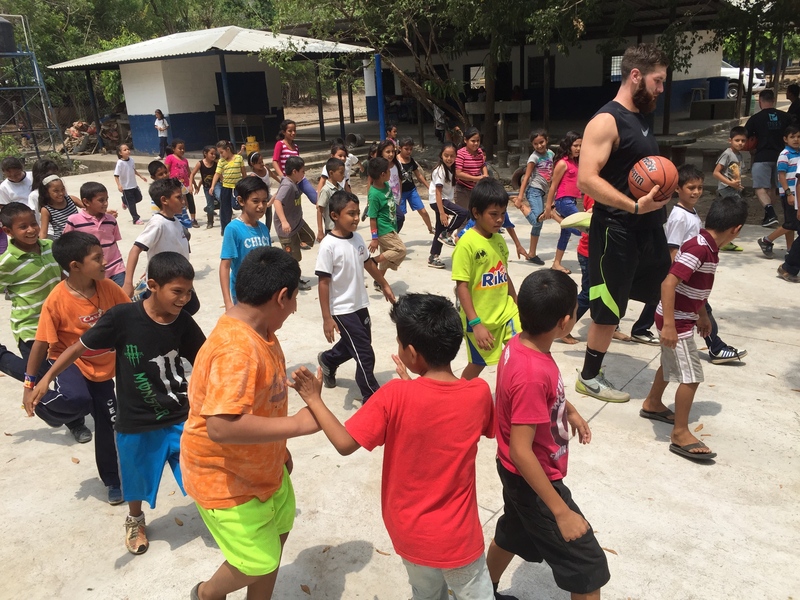 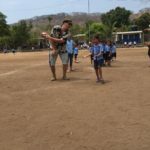 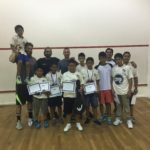 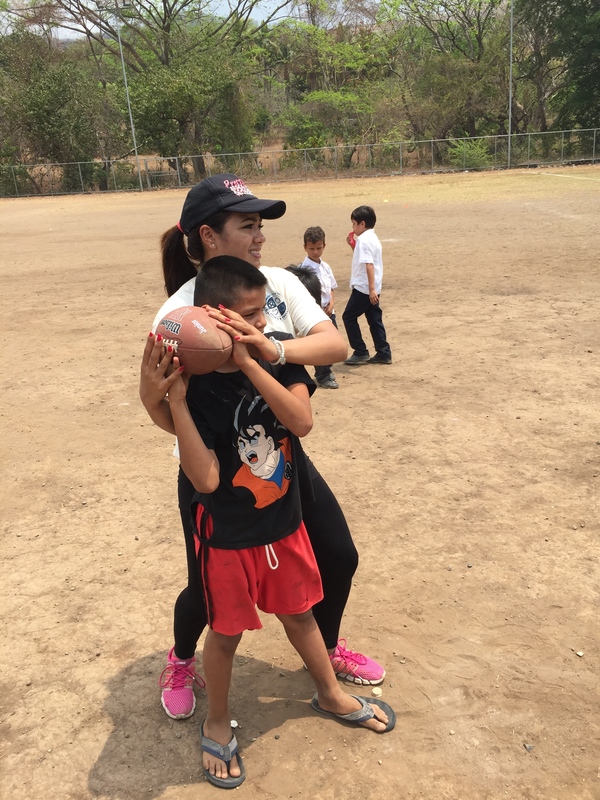 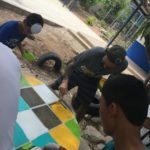 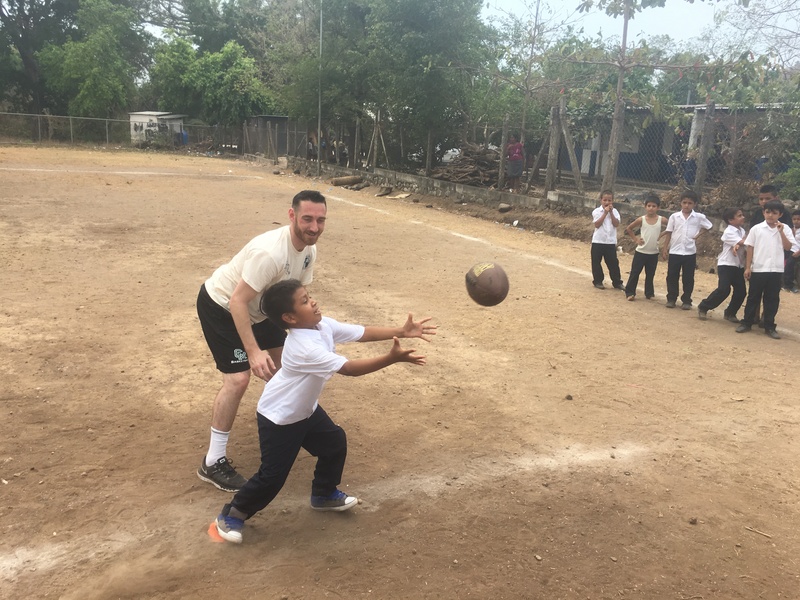 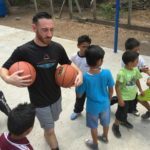 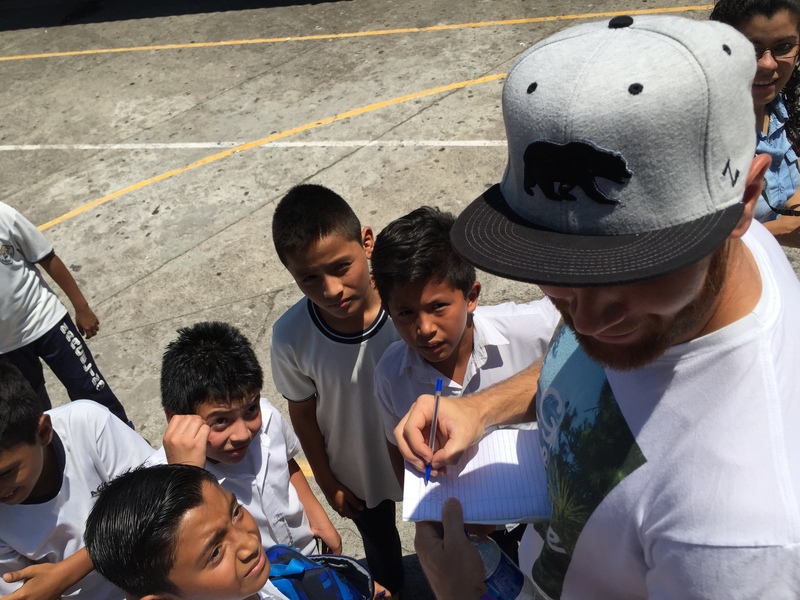 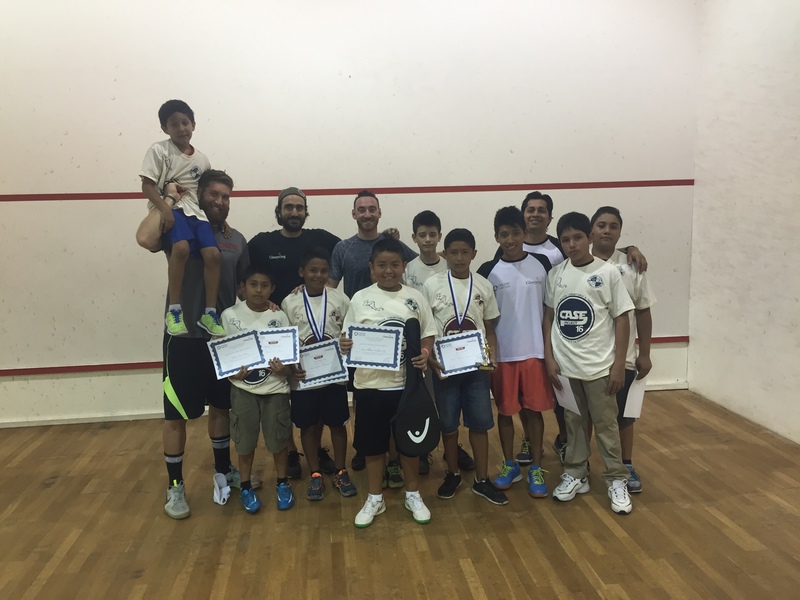 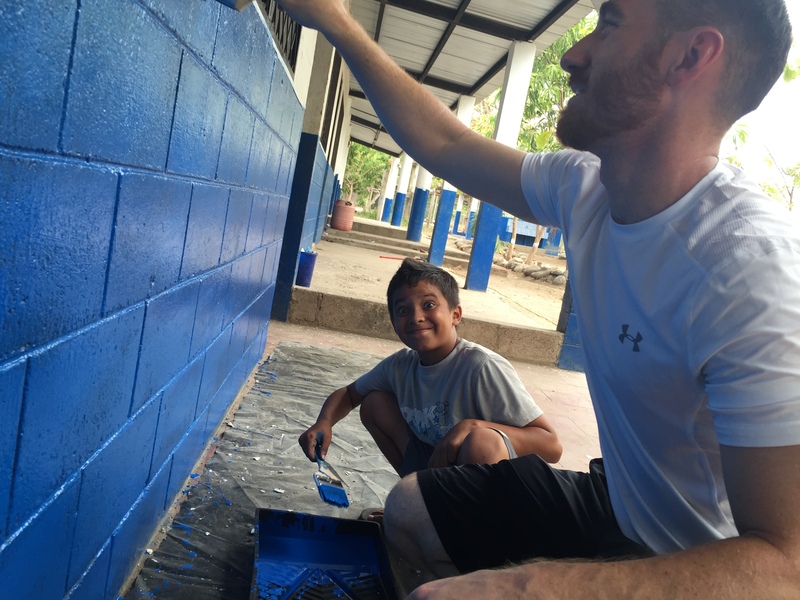 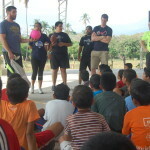 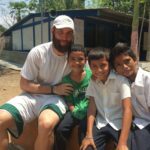 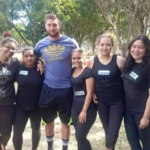 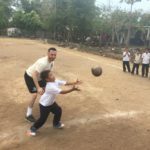 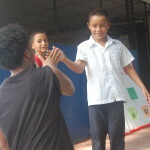 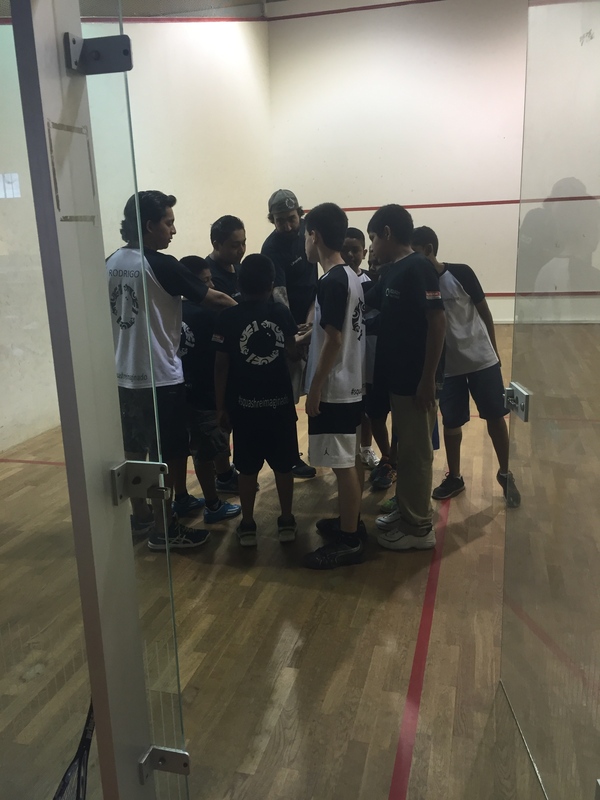 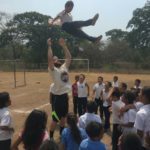 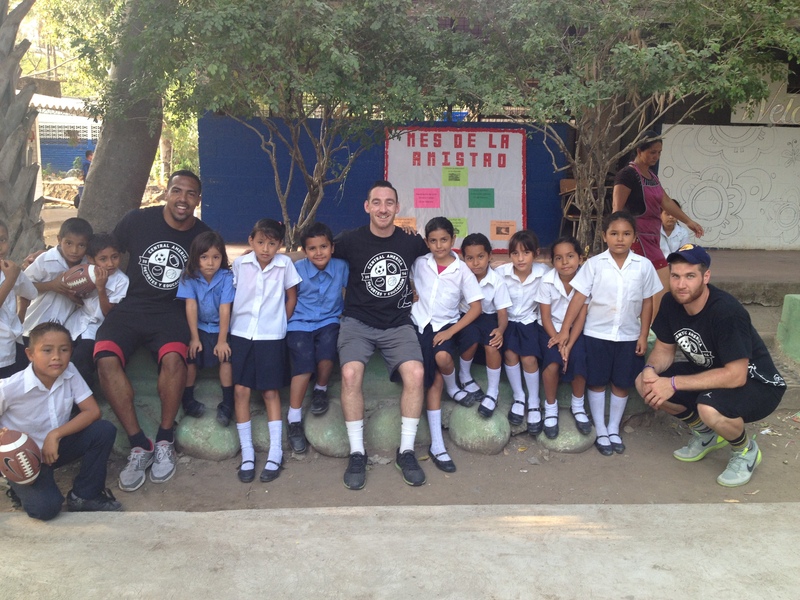 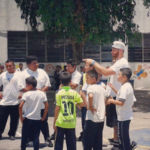 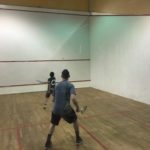 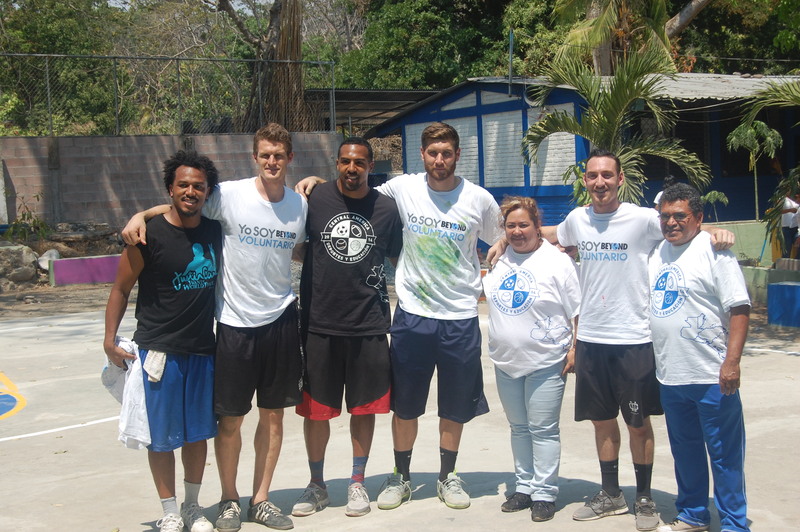 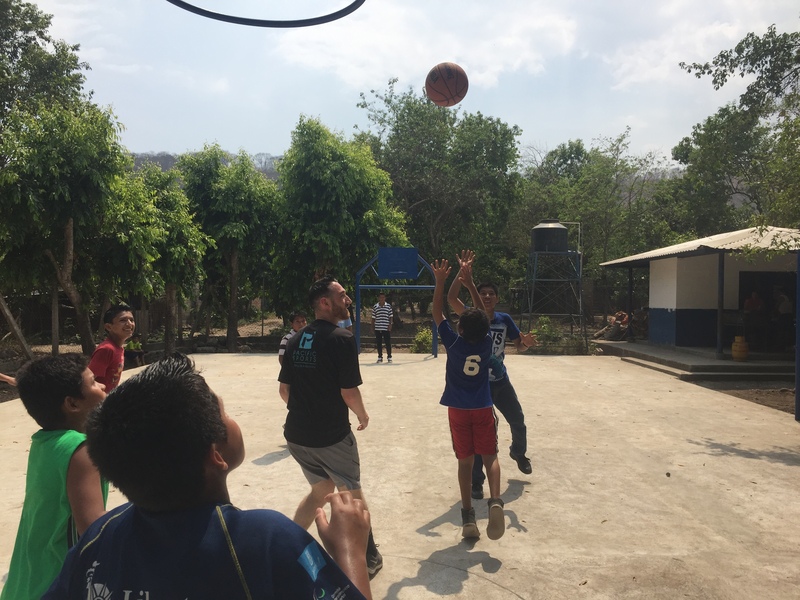 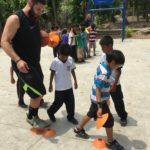 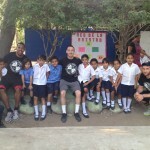 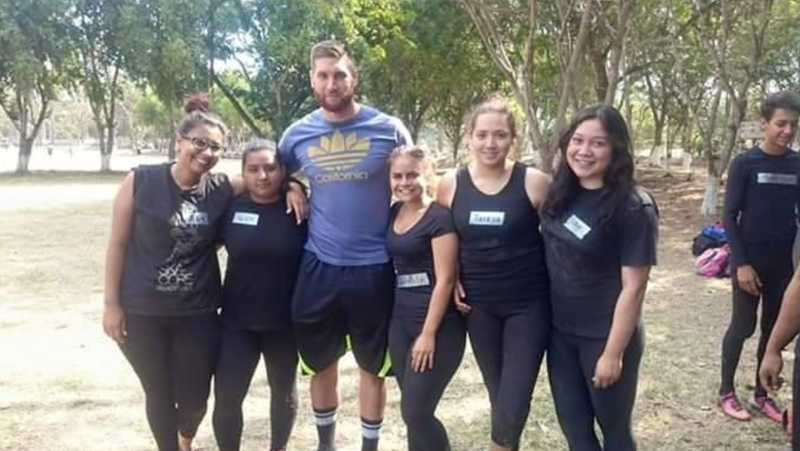 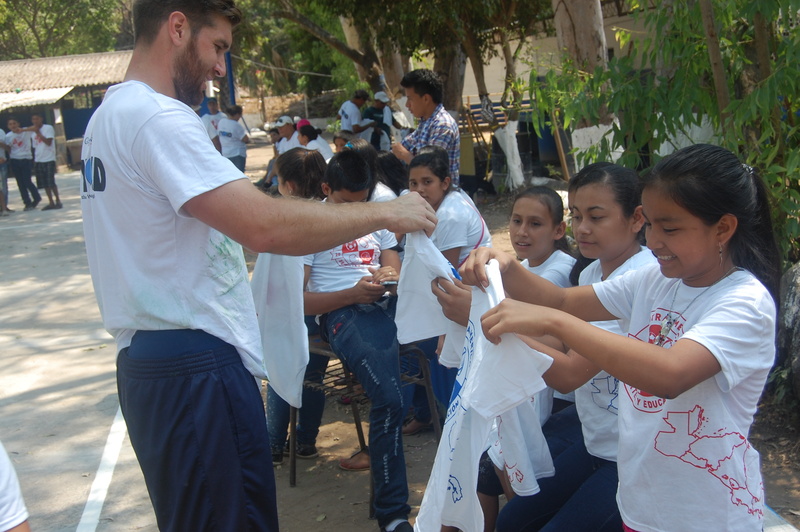 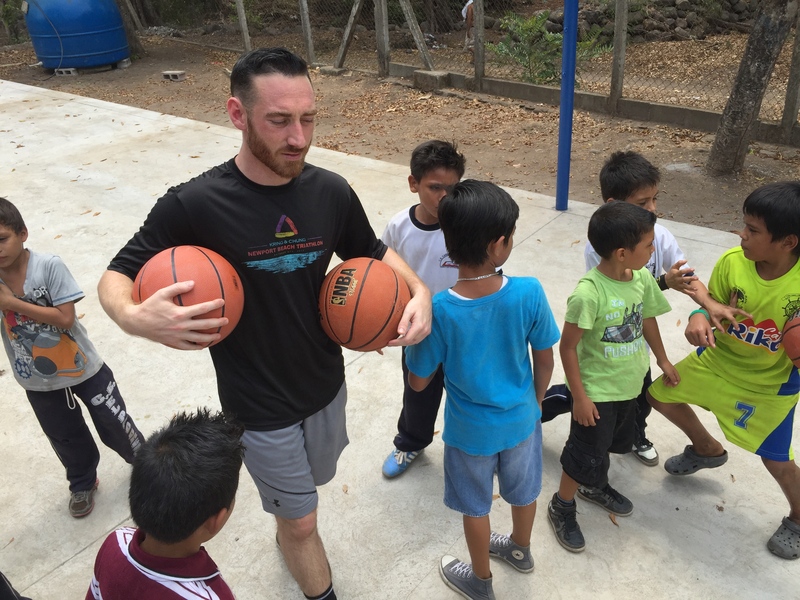 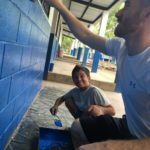 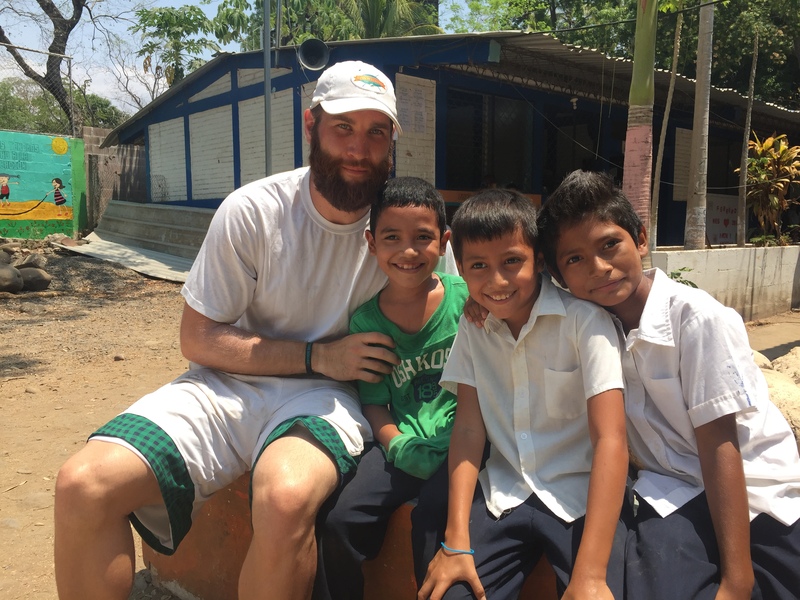 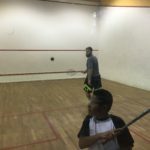 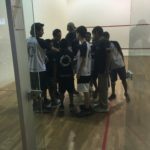 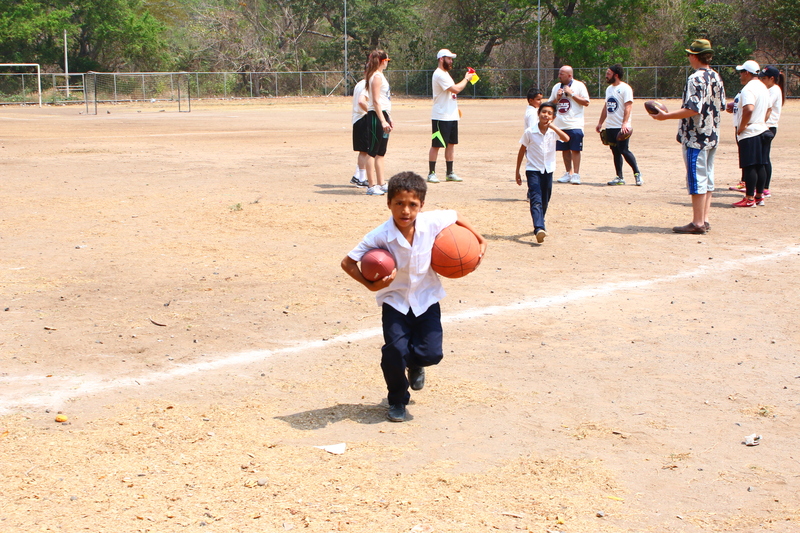 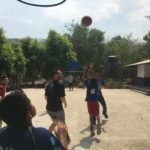 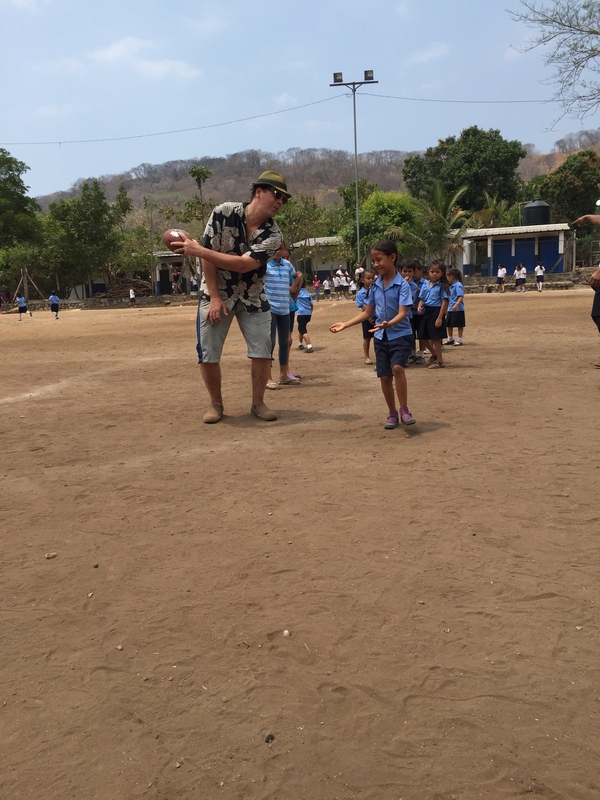 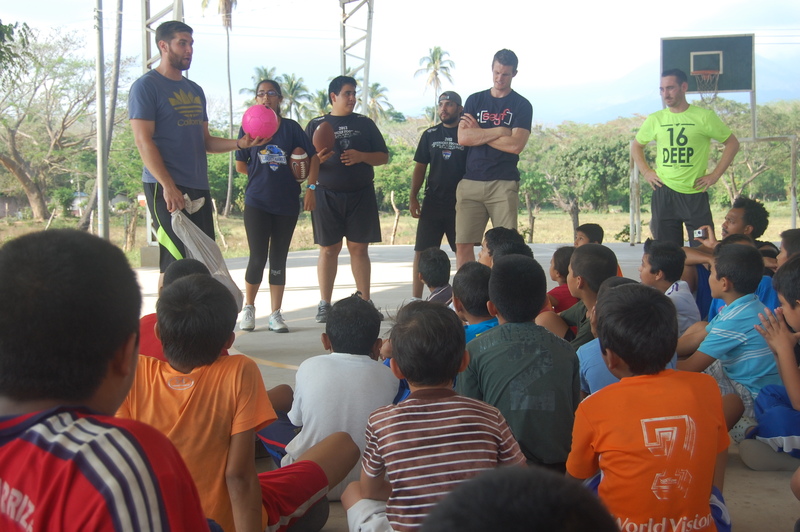 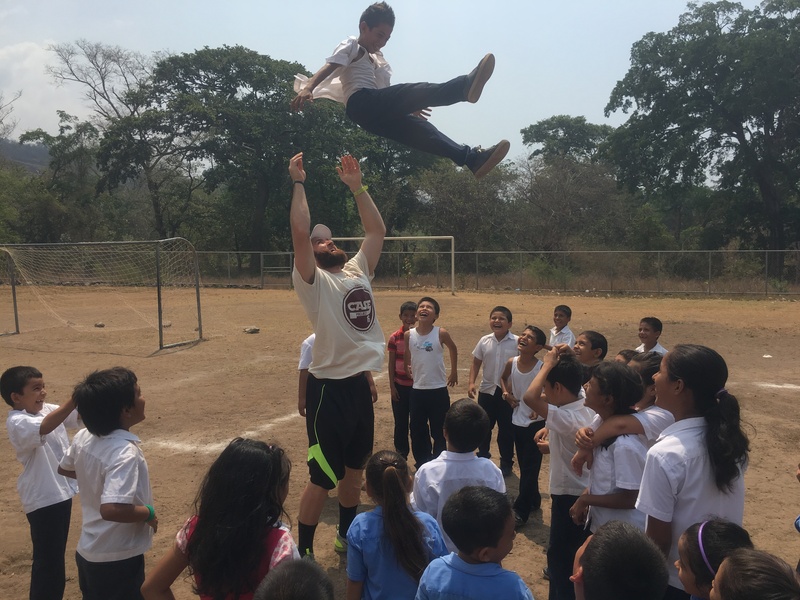 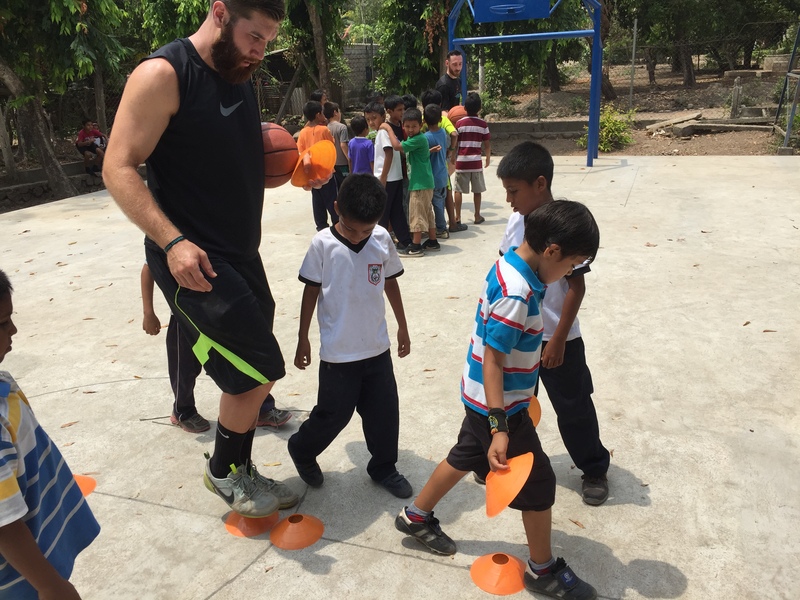 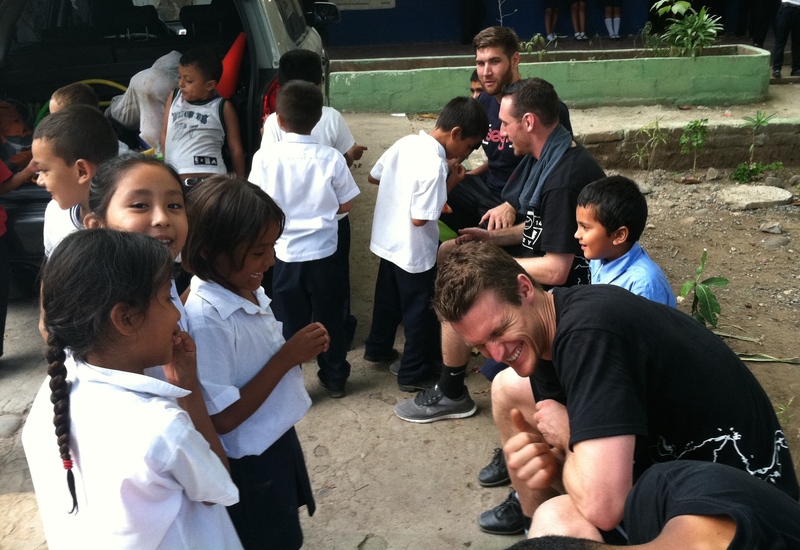 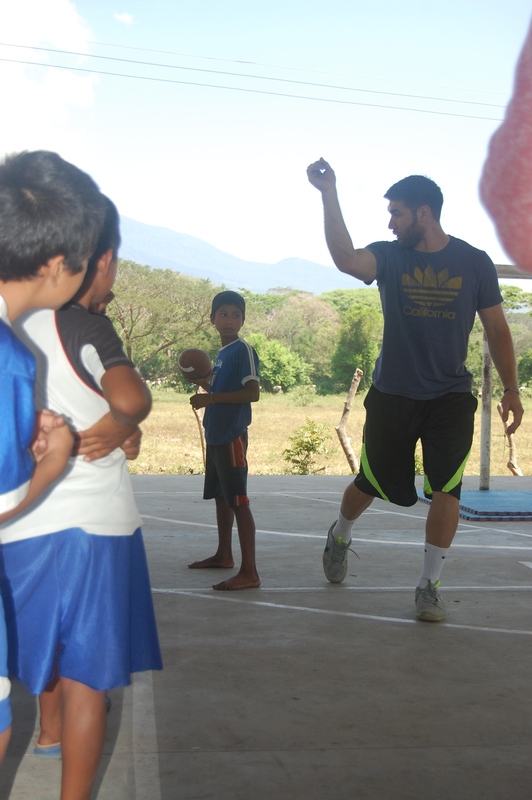 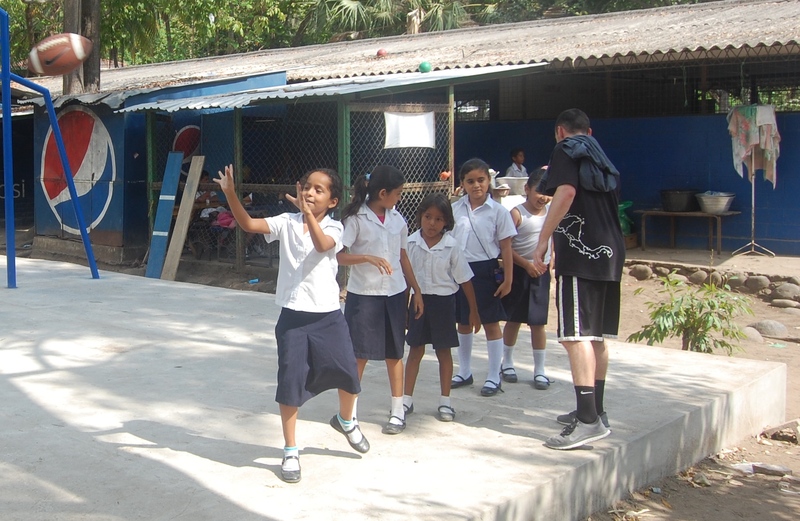 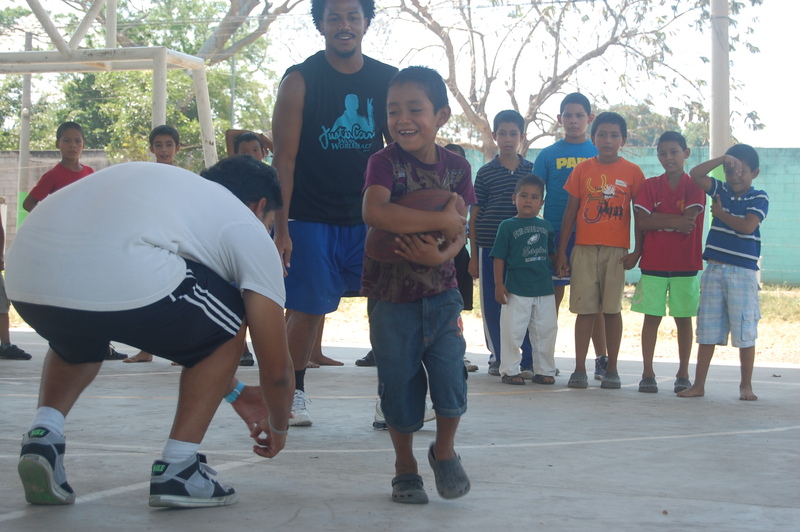 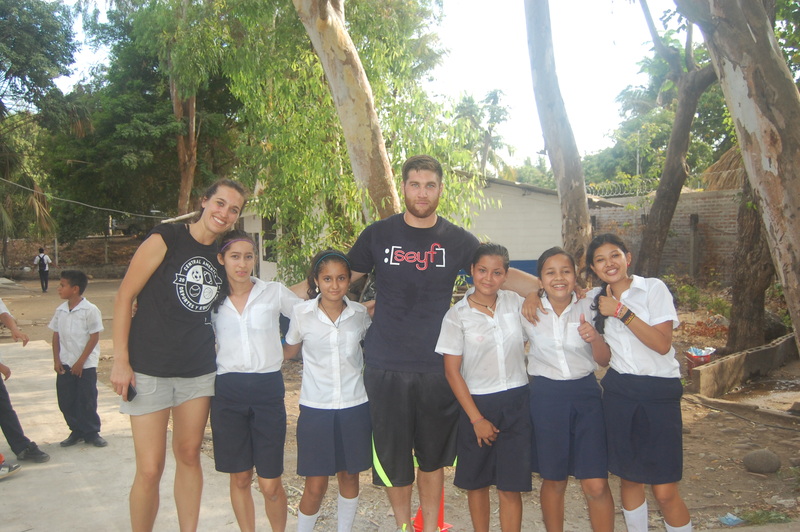 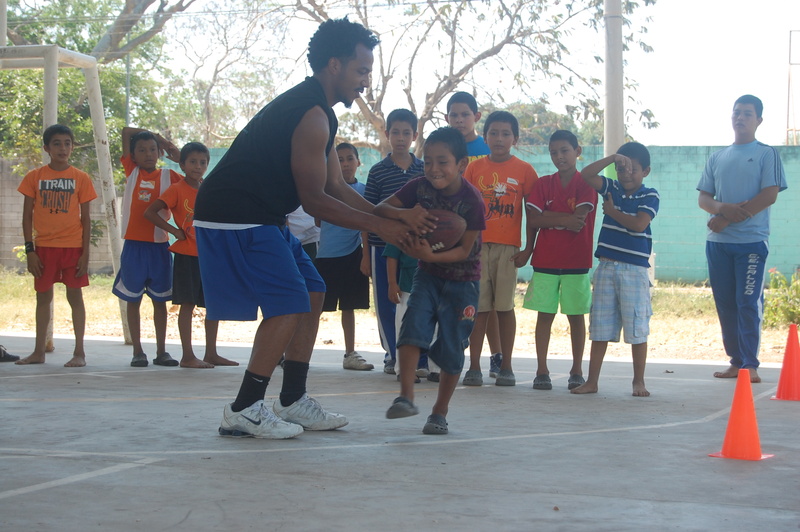 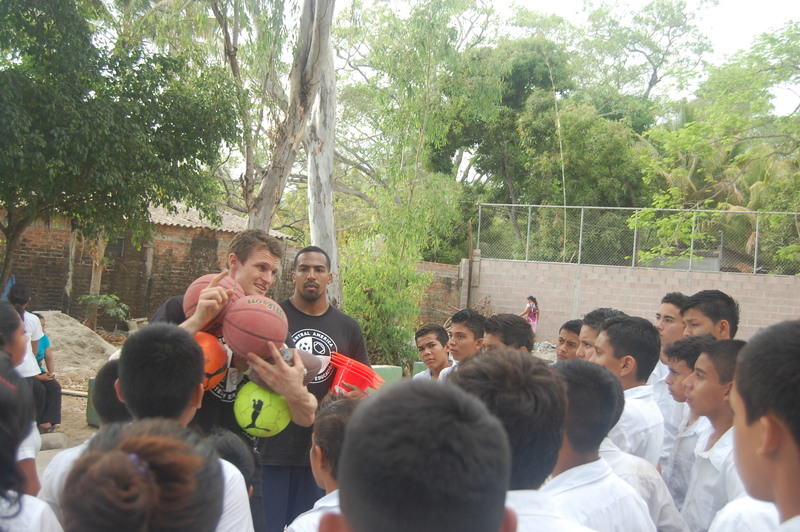 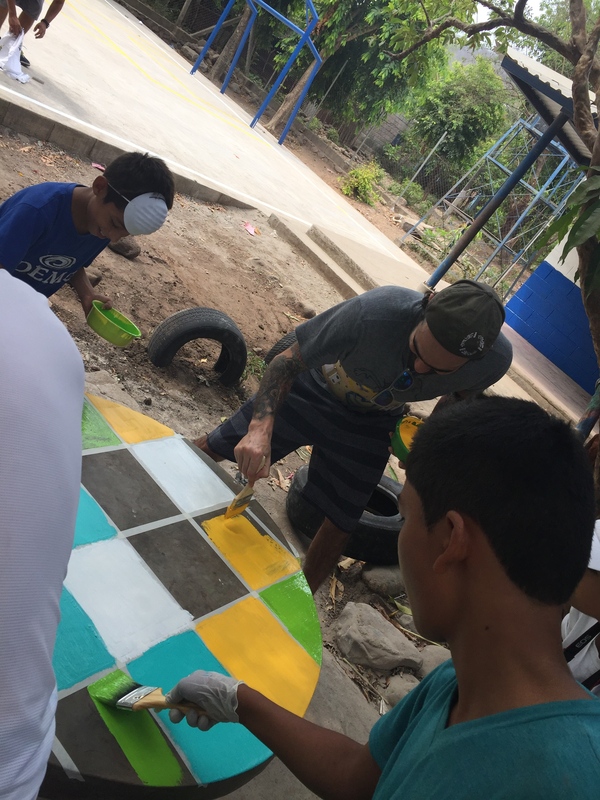 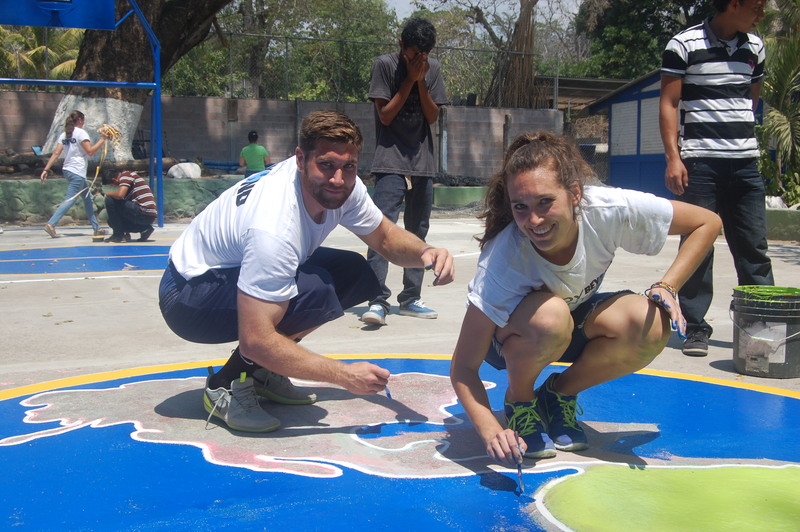 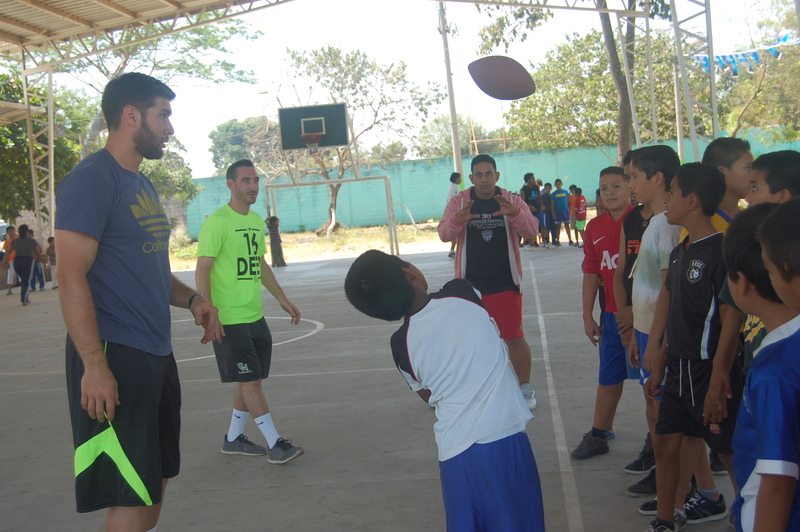 CASEProject was created to address these issues — providing hope, training, and support to at-risk Salvadoreno youth and their communities — through the use of sports and education. 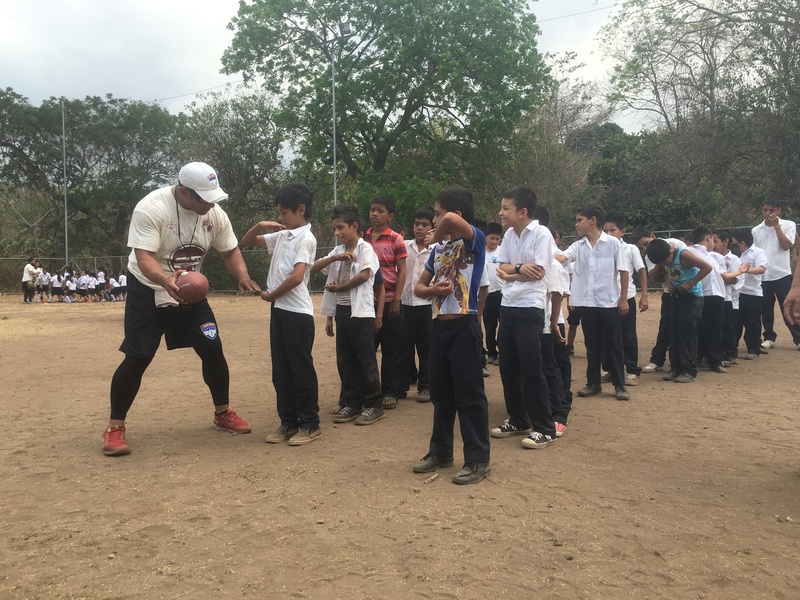 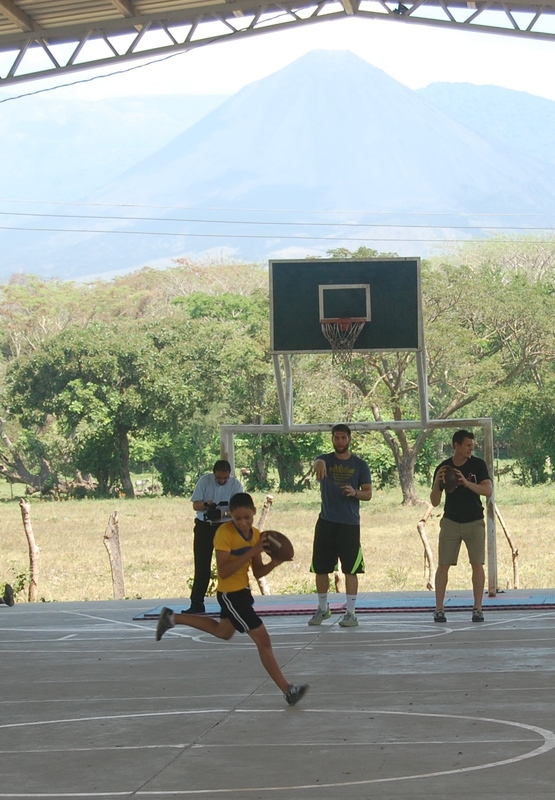 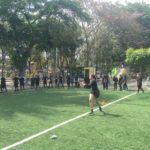 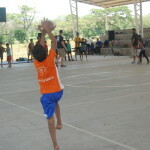 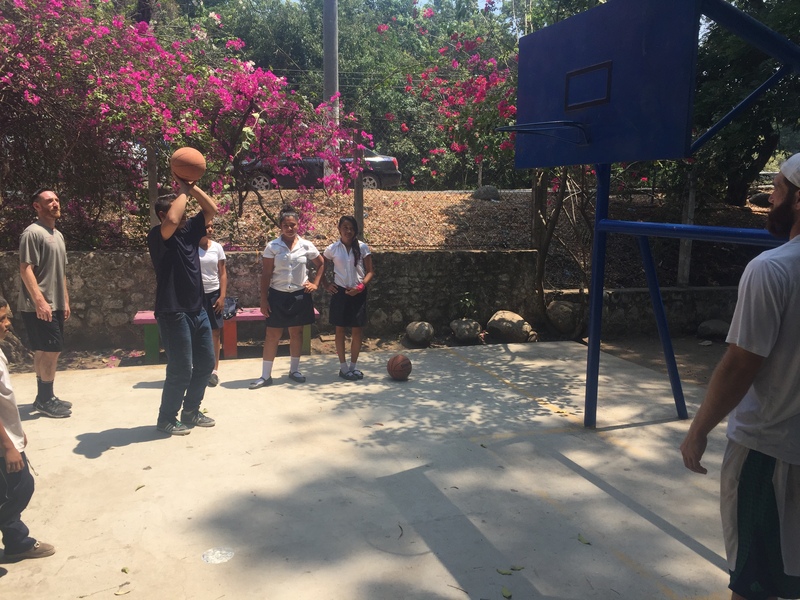 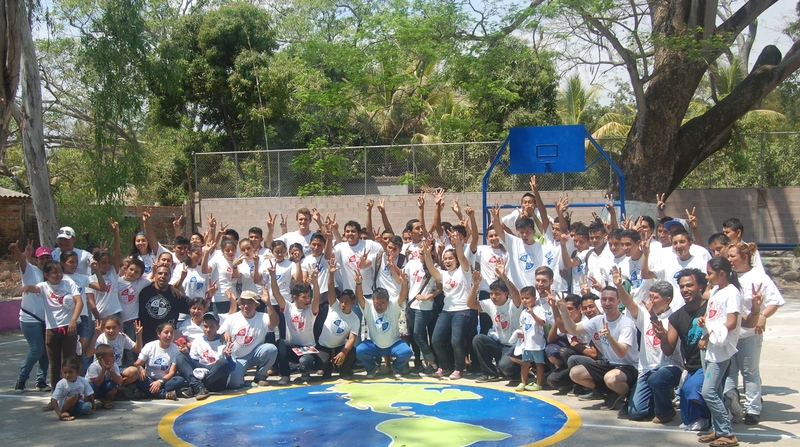 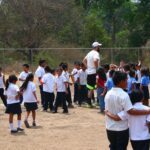 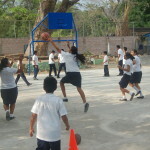 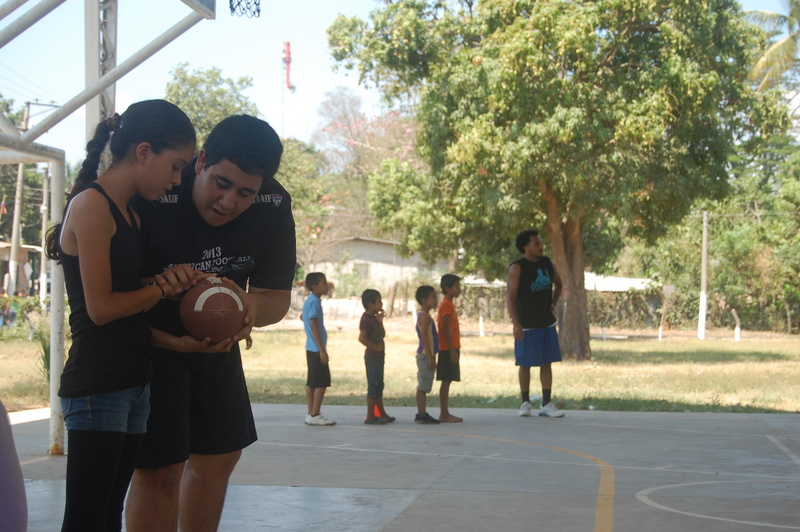 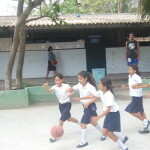 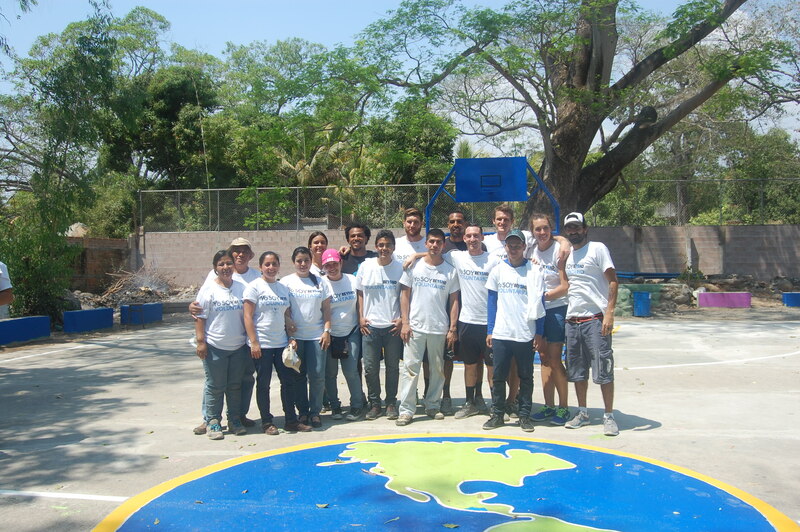 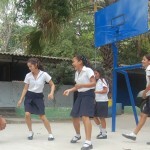 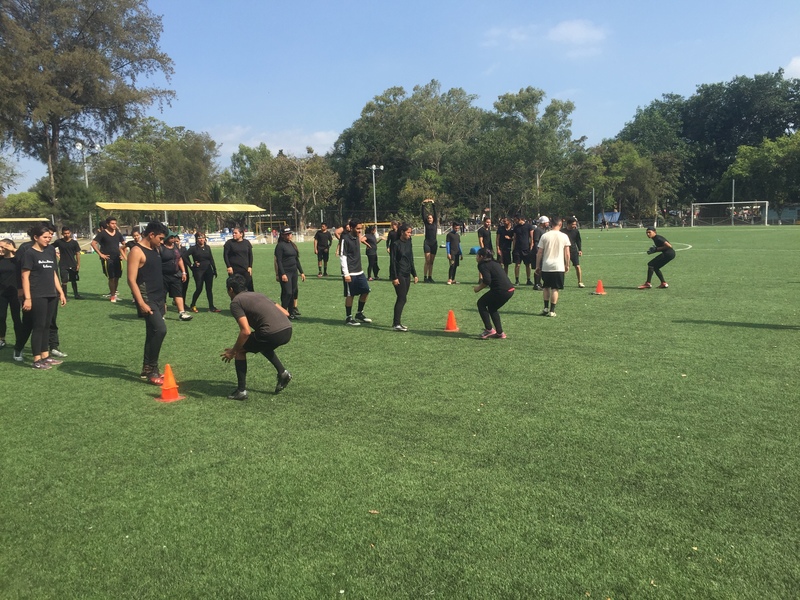 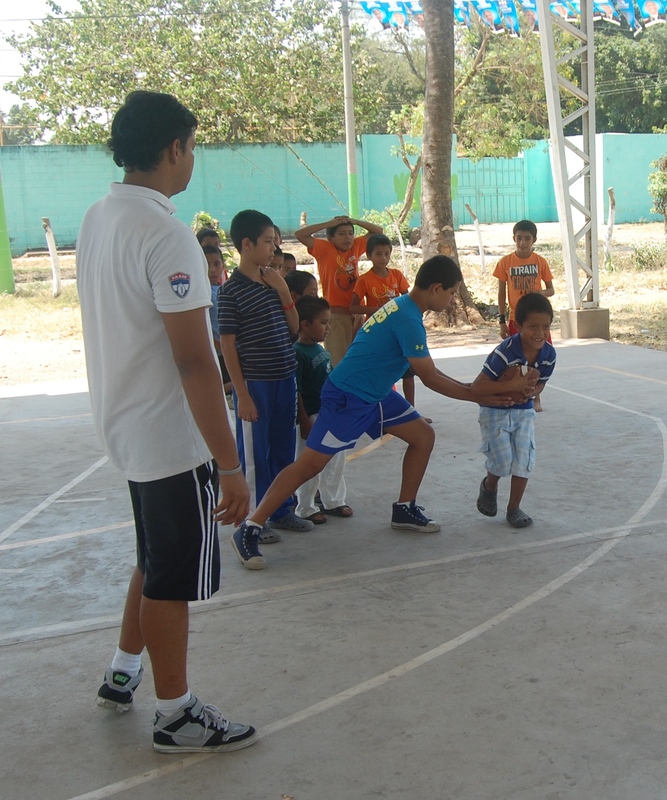 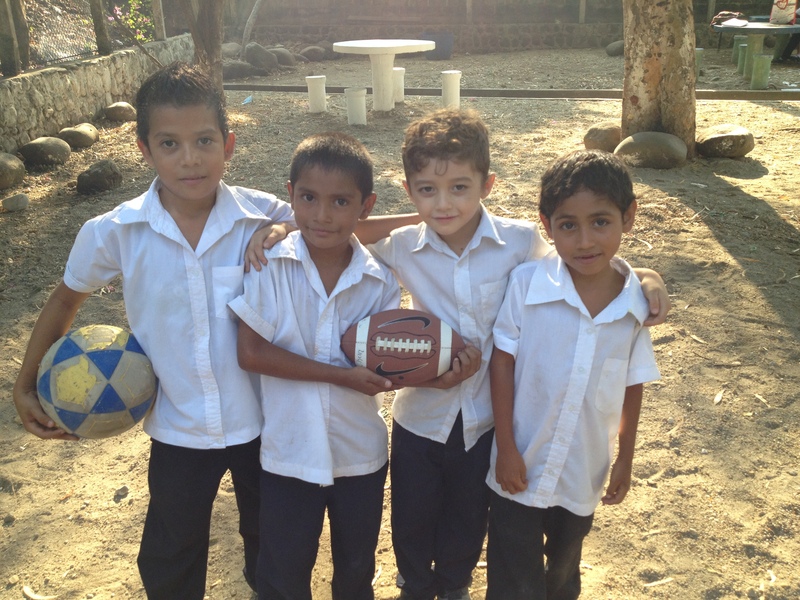 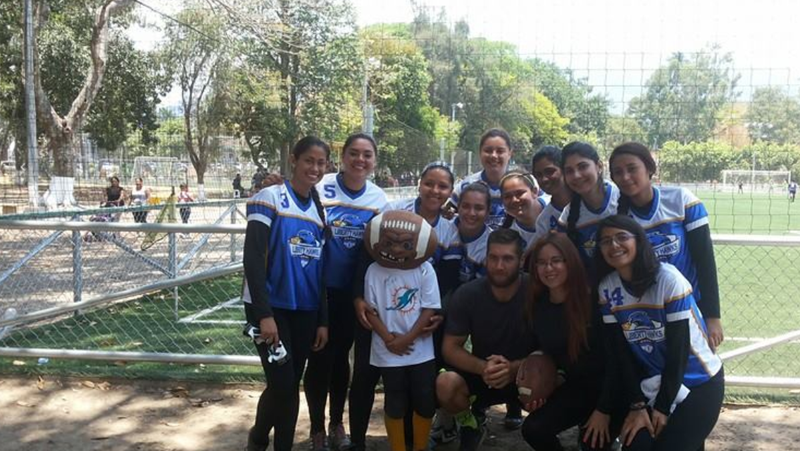 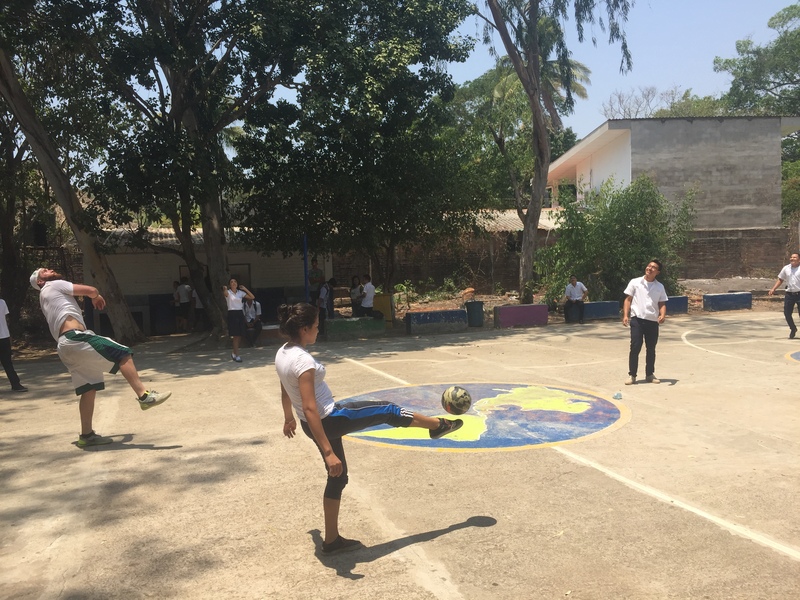 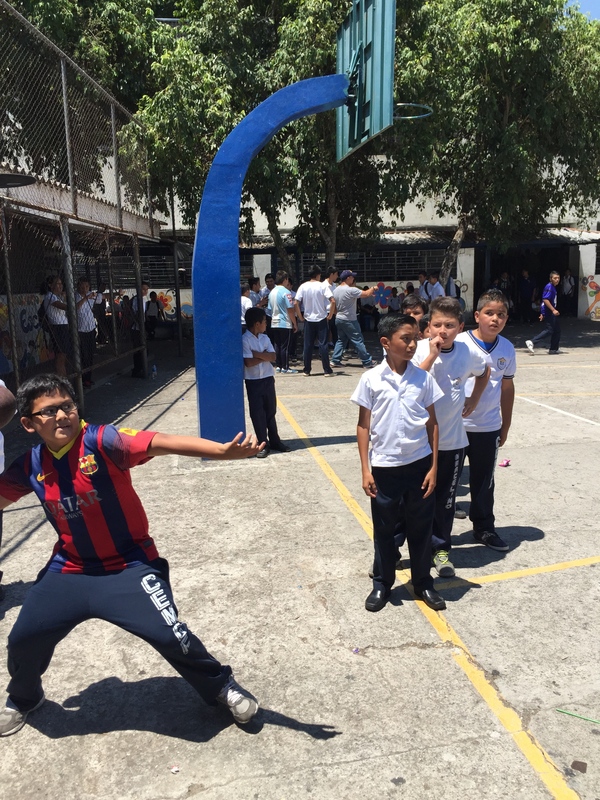 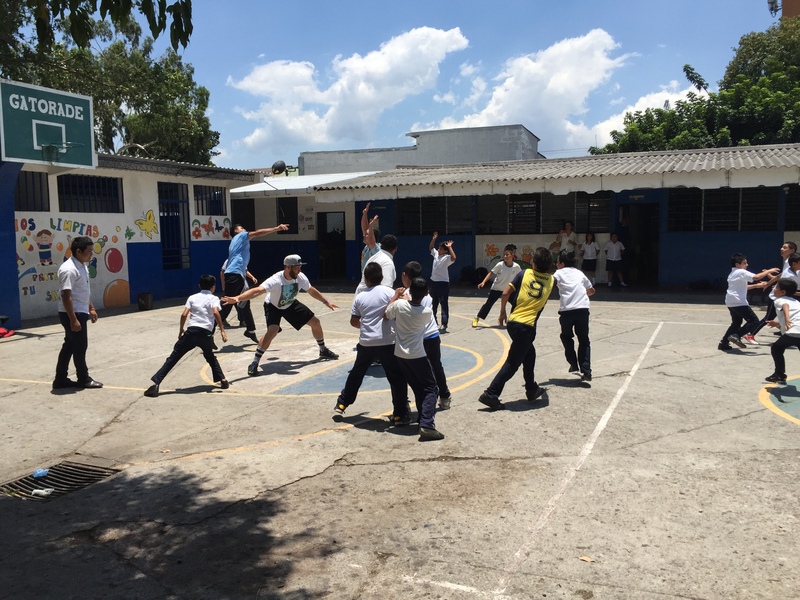 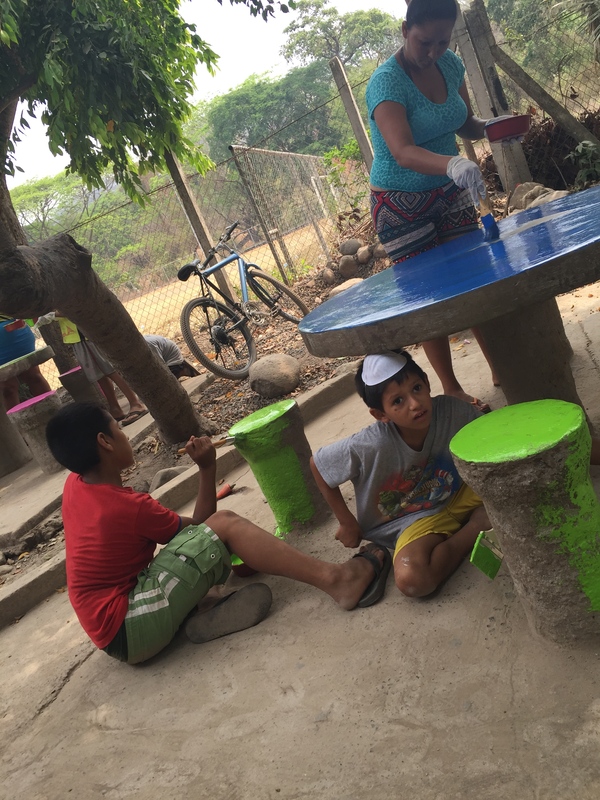 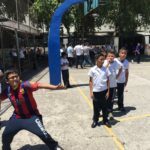 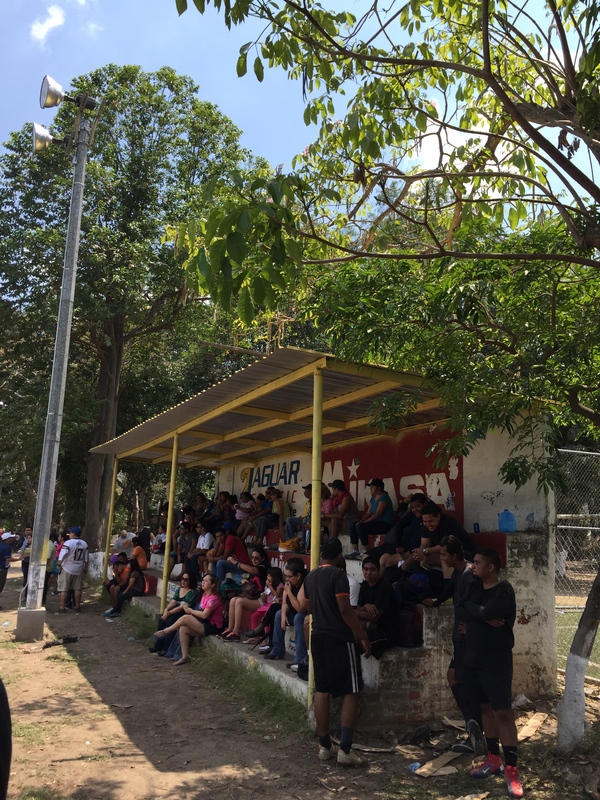 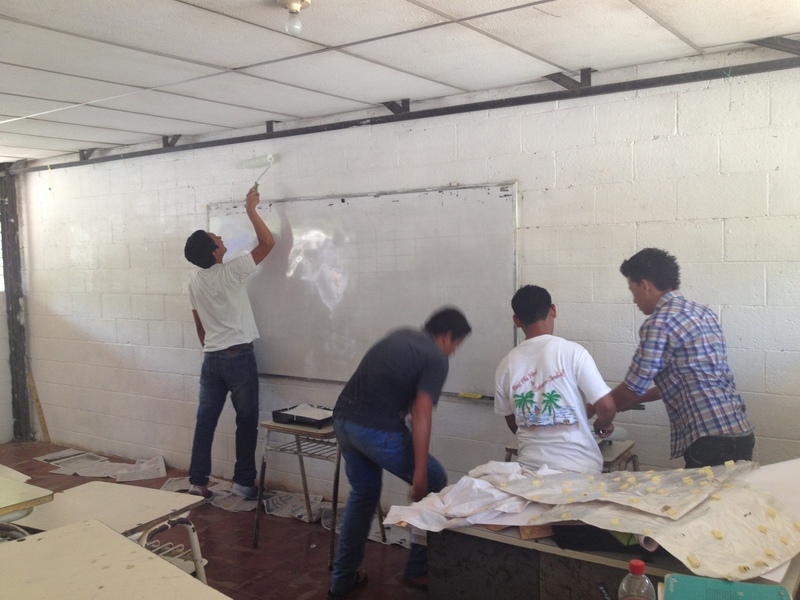 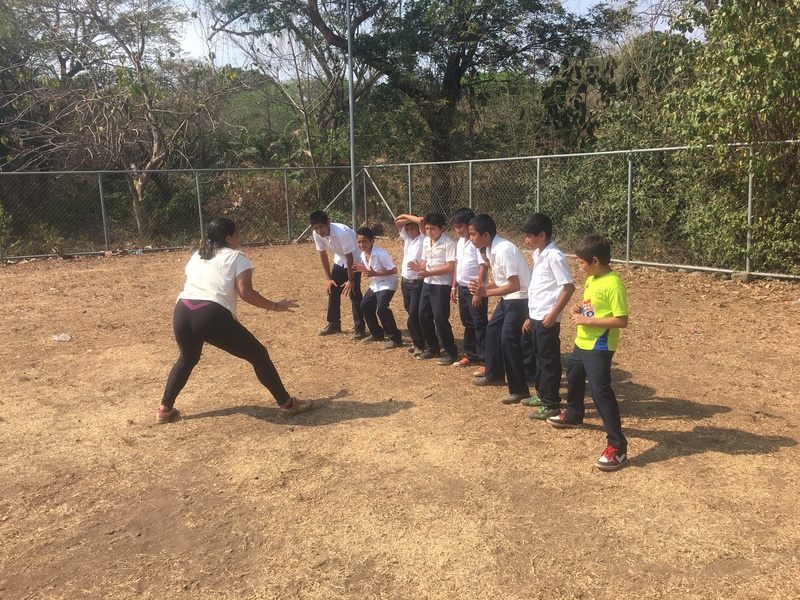 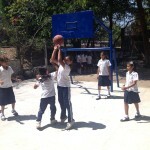 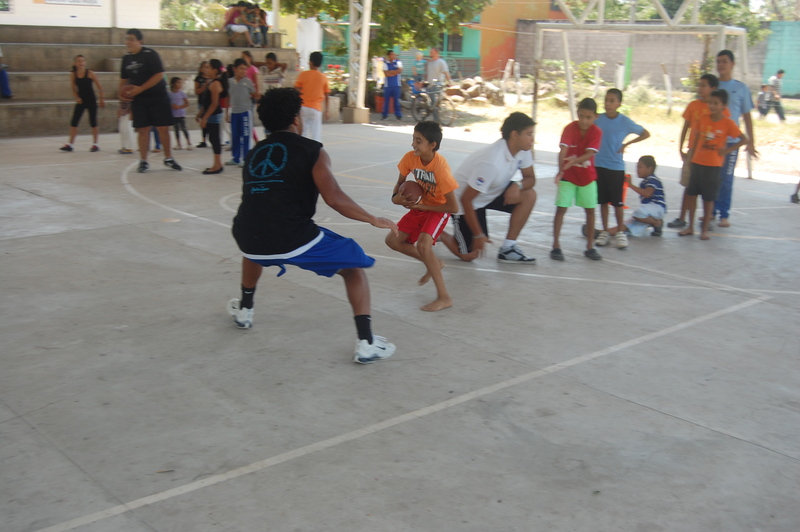 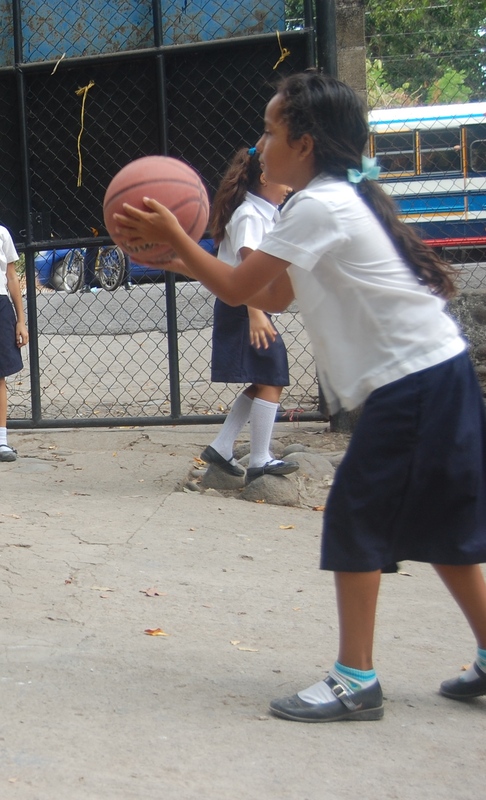 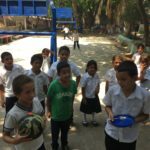 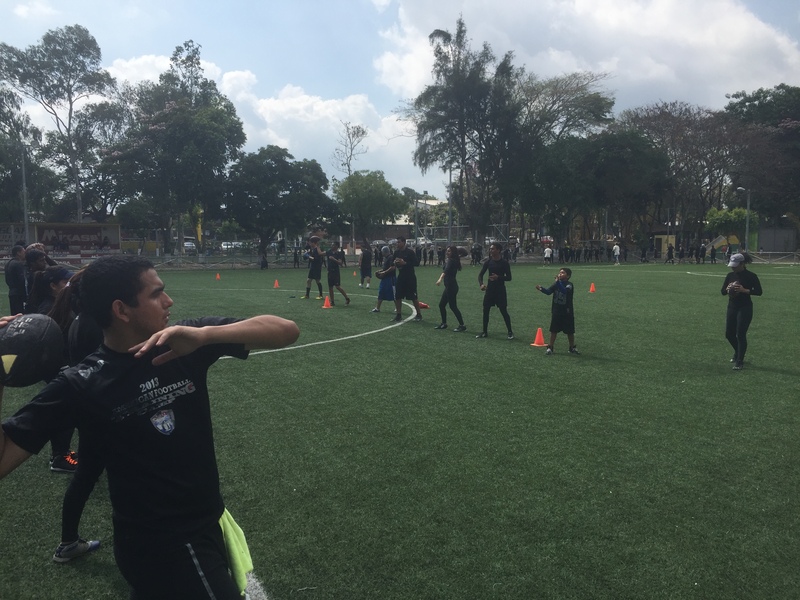 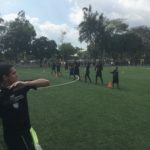 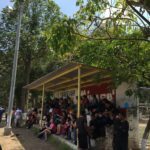 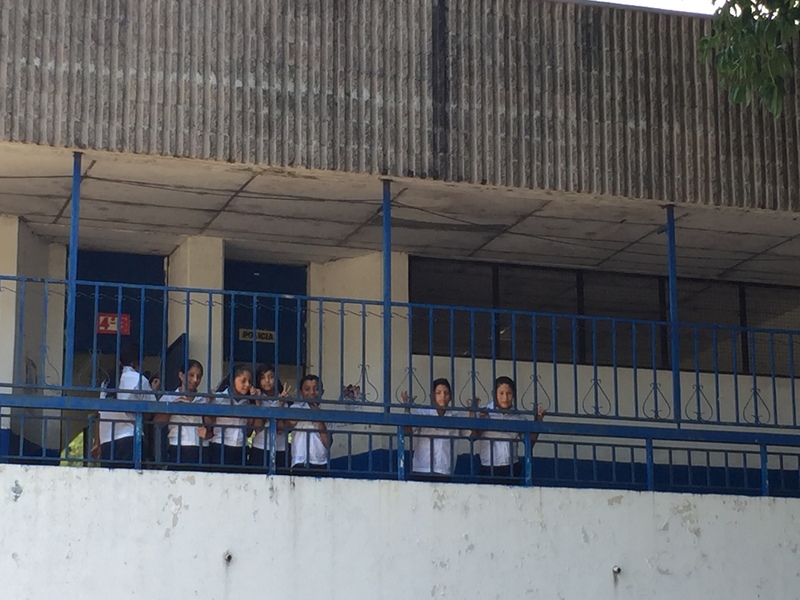 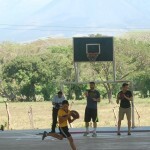 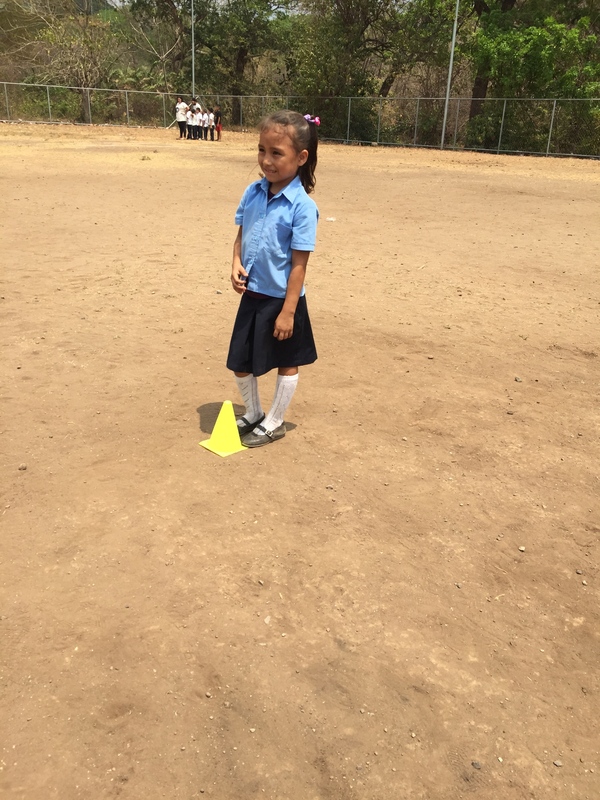 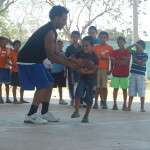 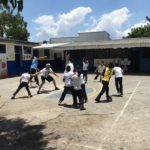 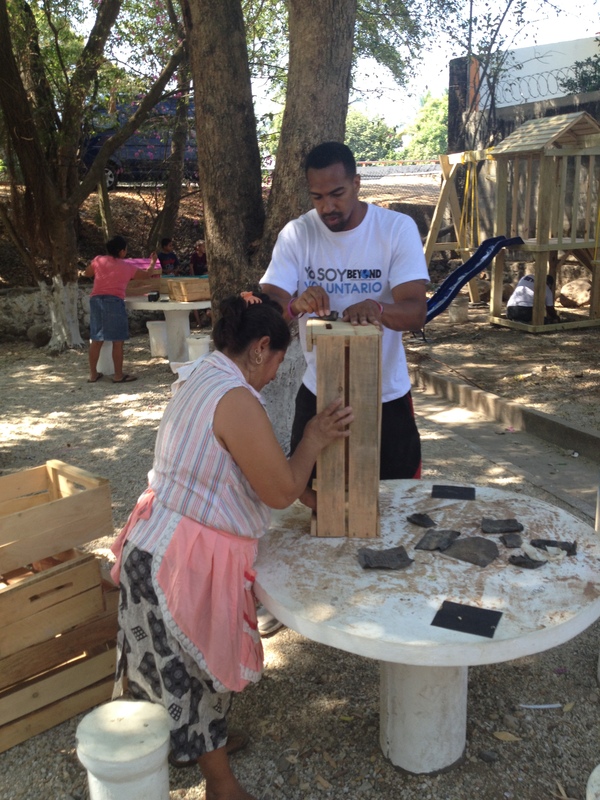 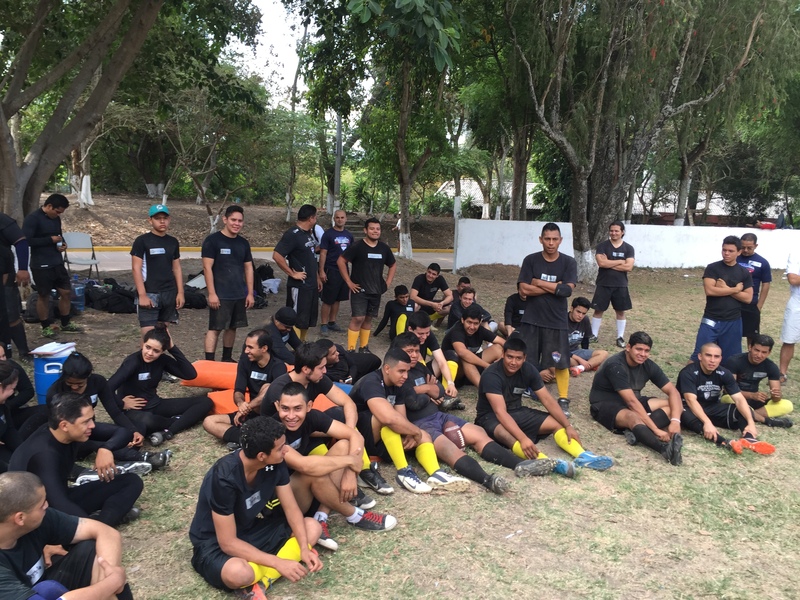 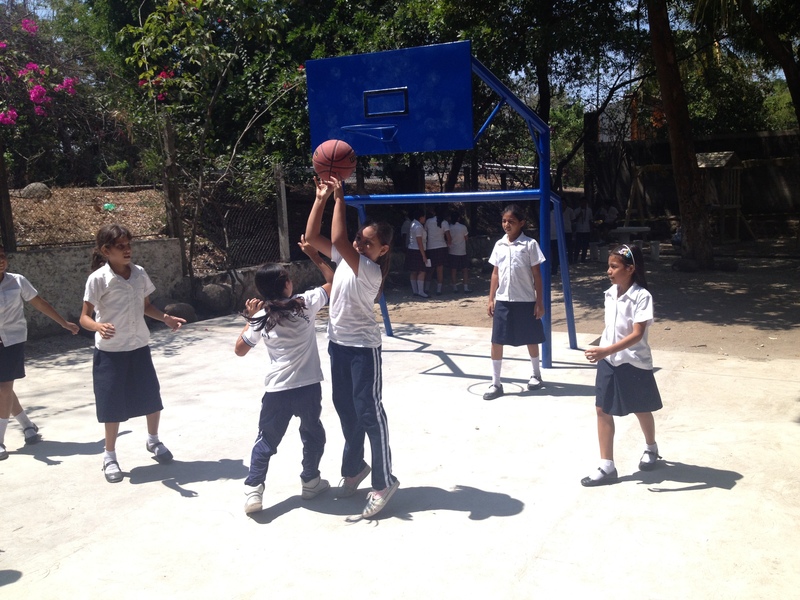 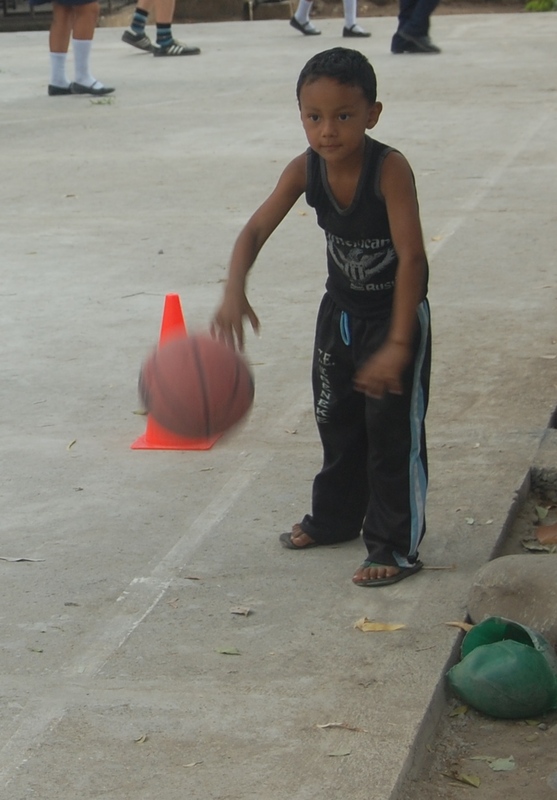 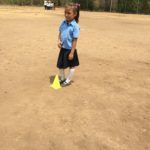 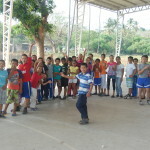 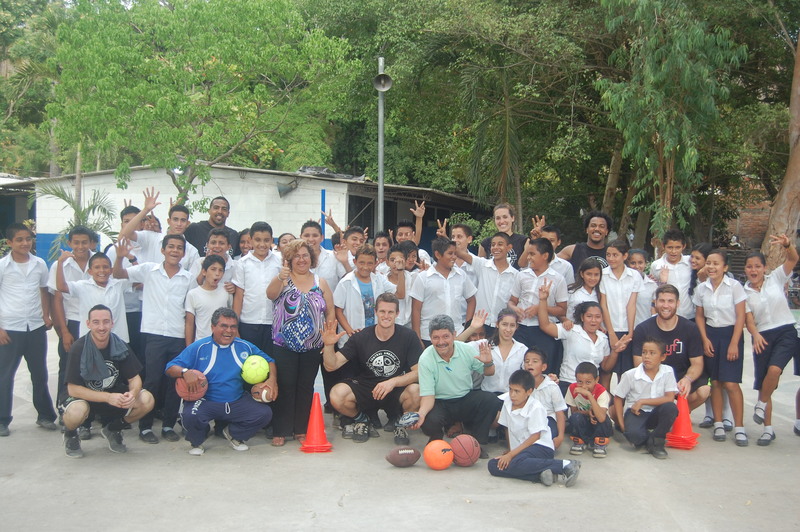 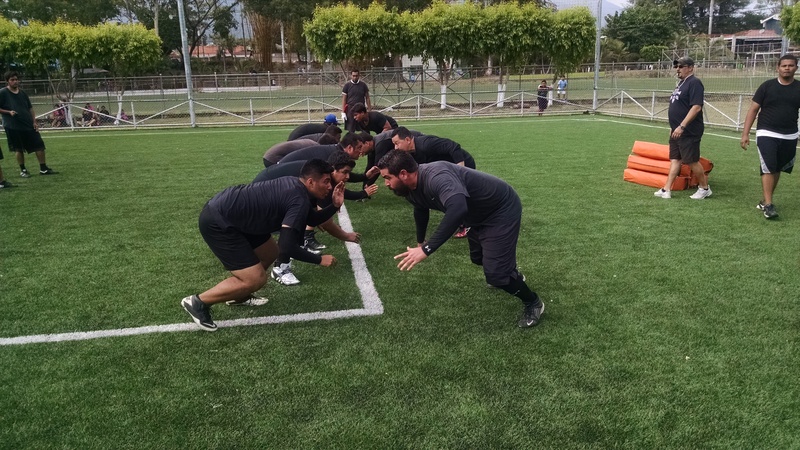 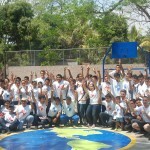 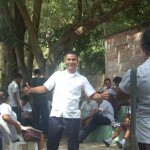 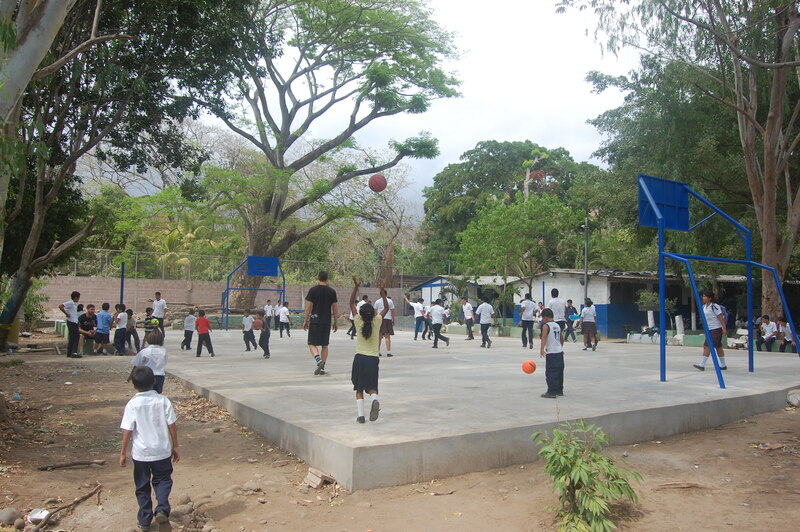 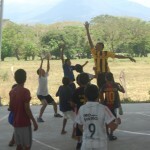 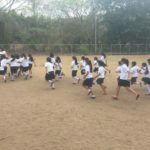 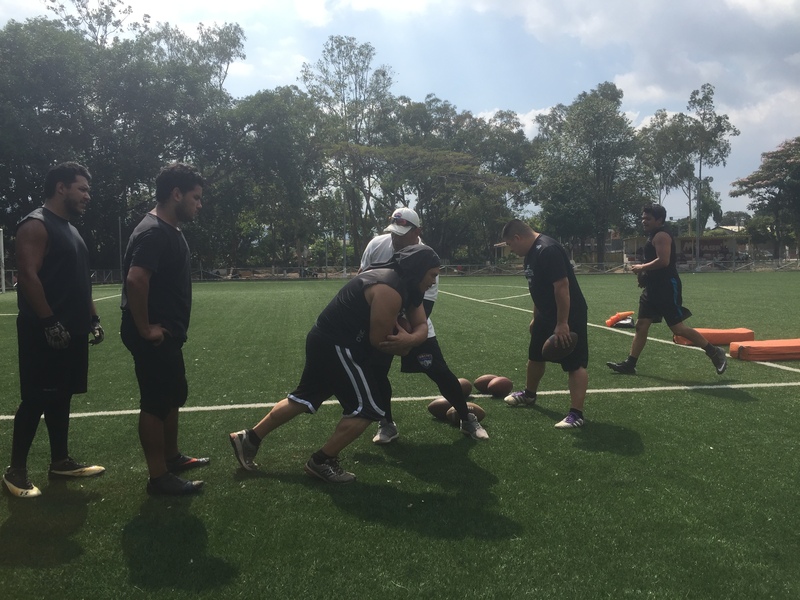 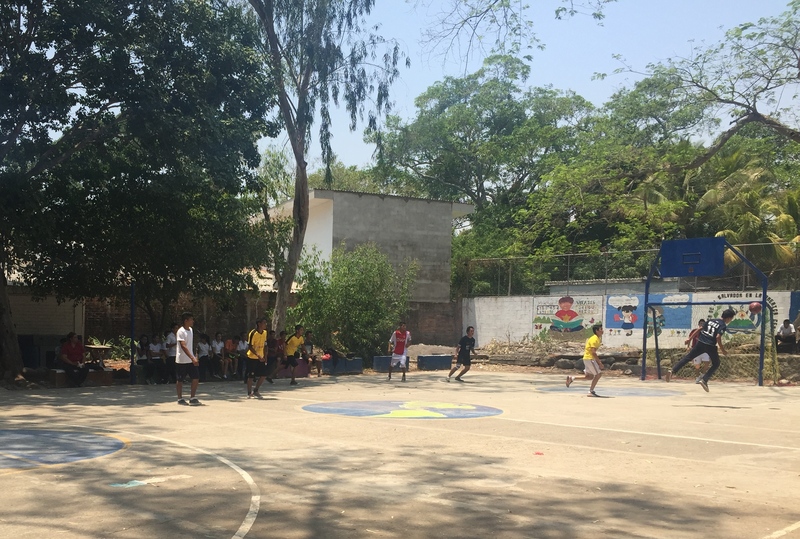 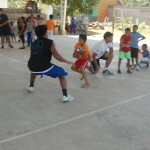 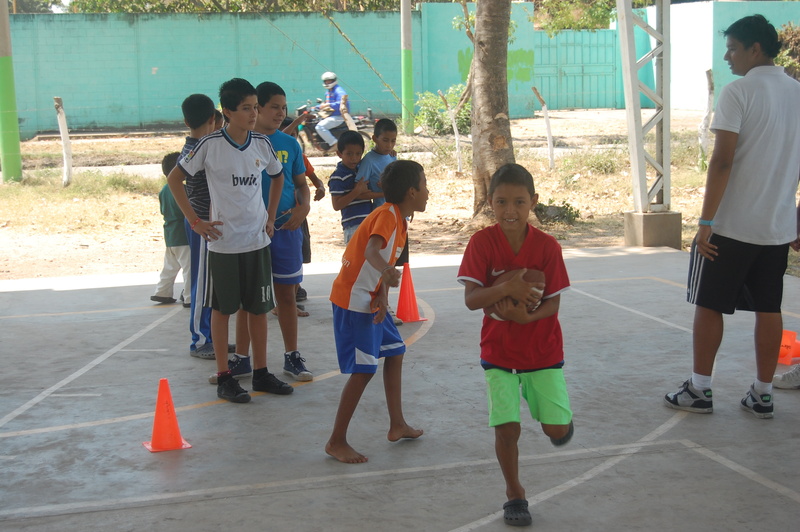 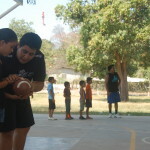 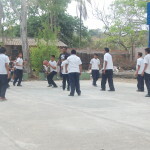 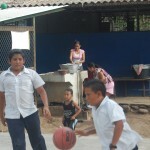 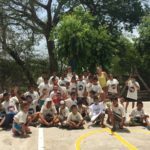 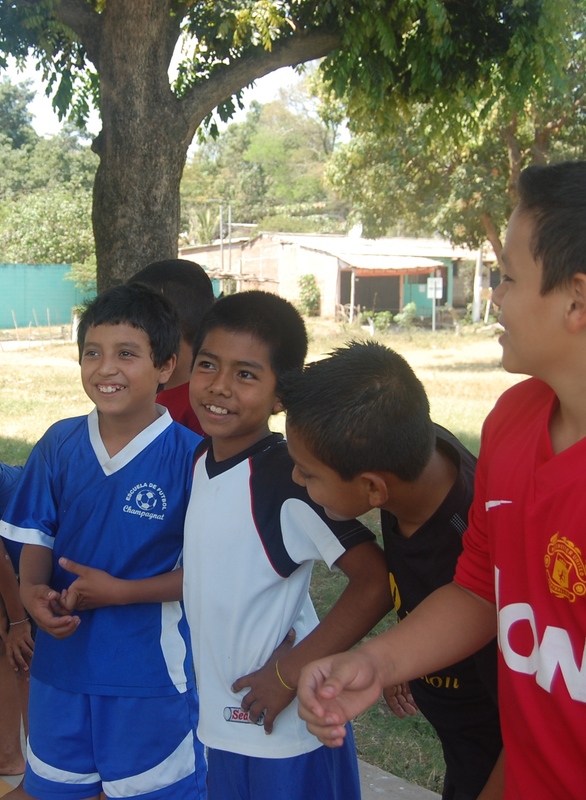 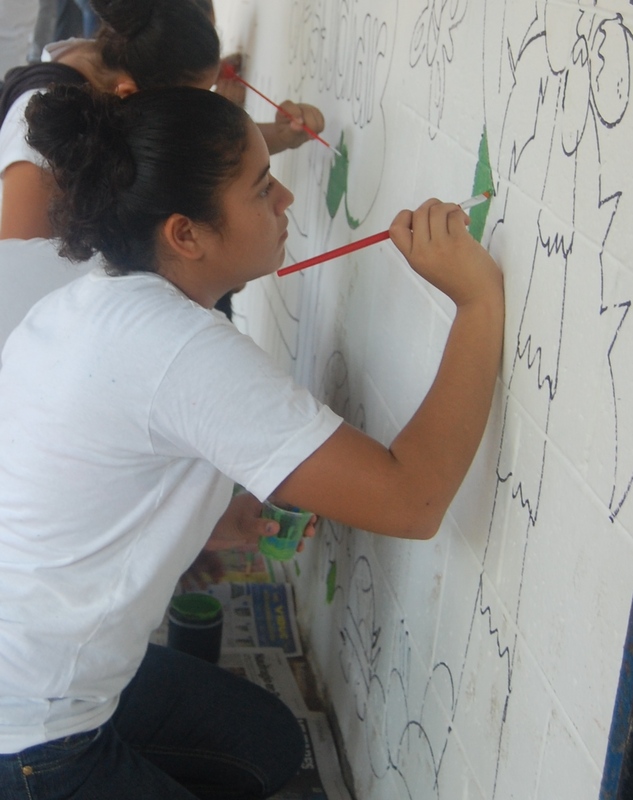 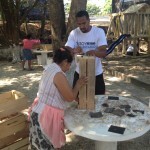 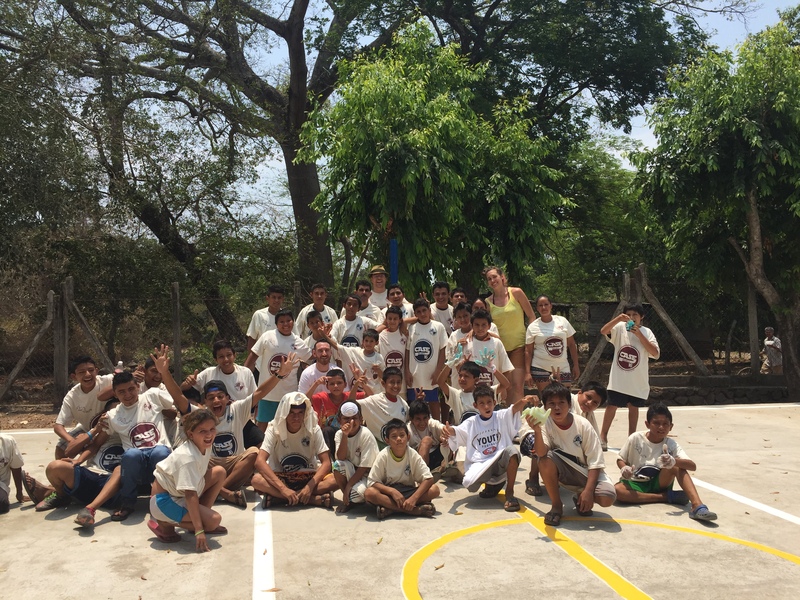 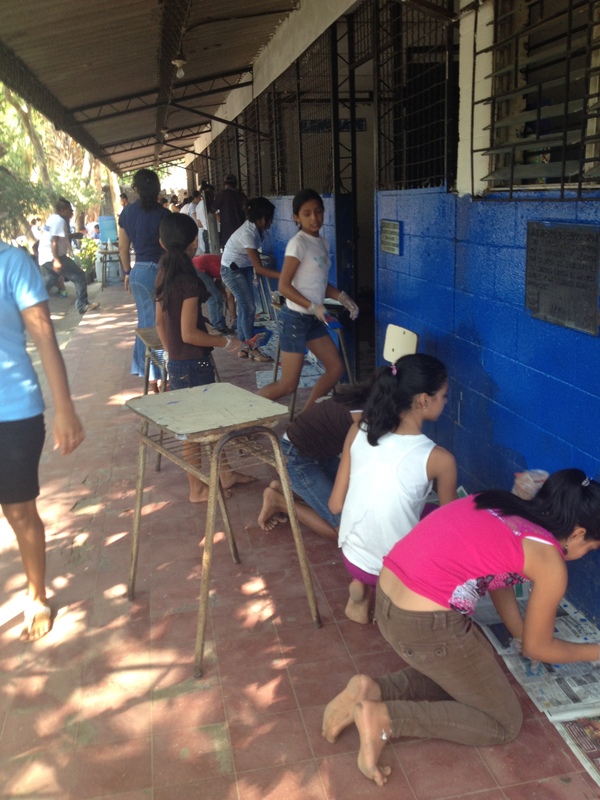 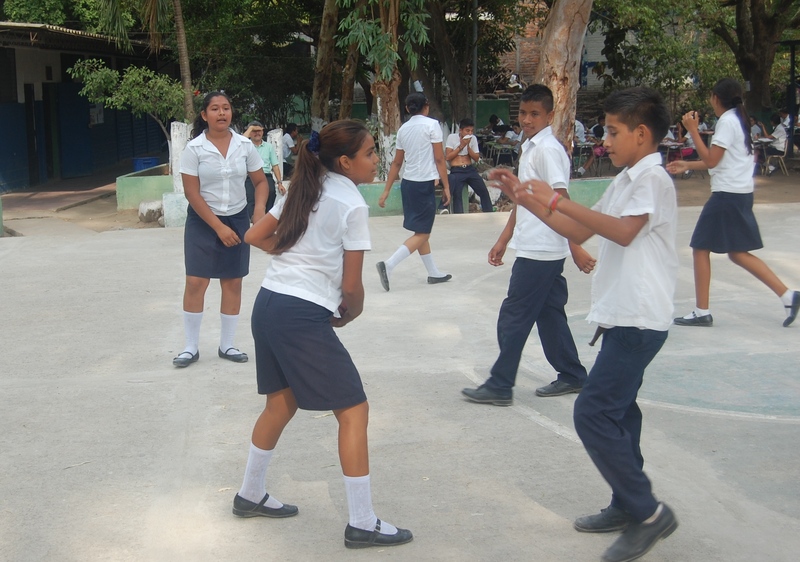 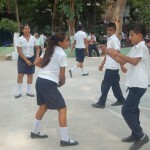 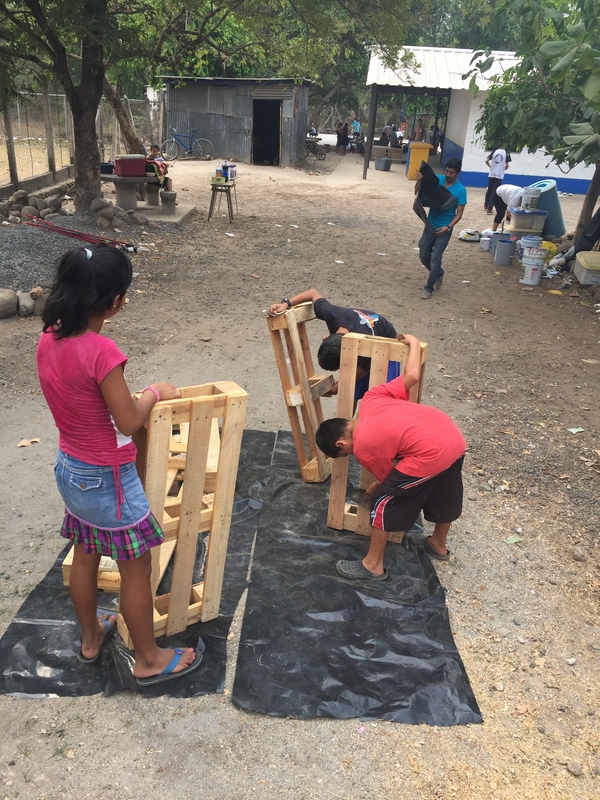 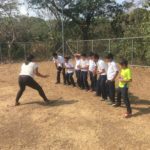 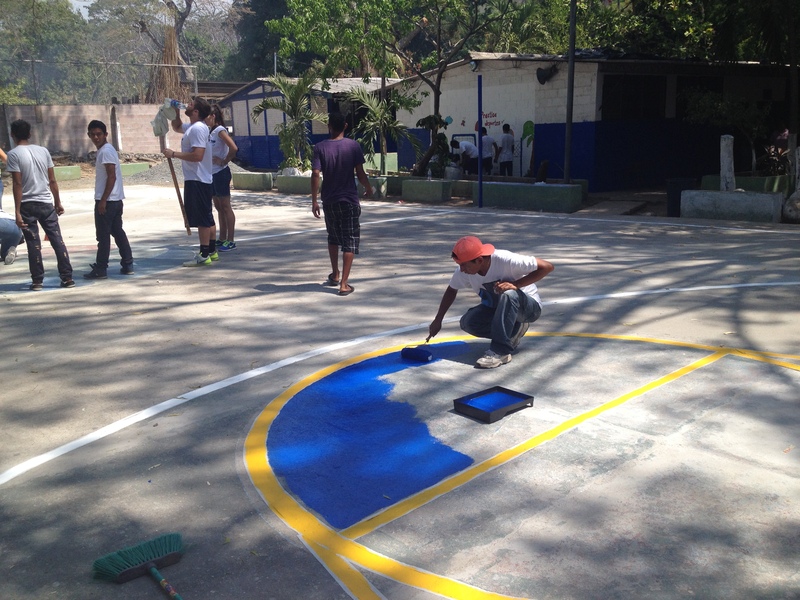 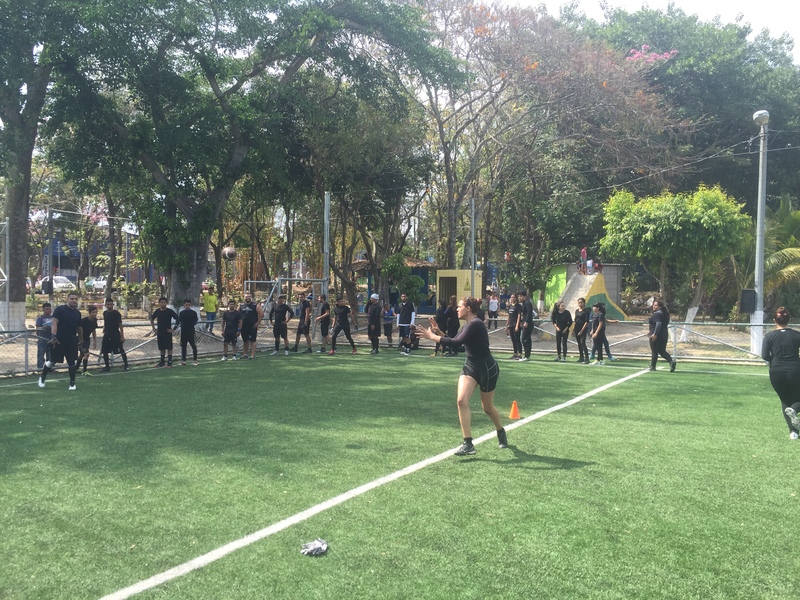 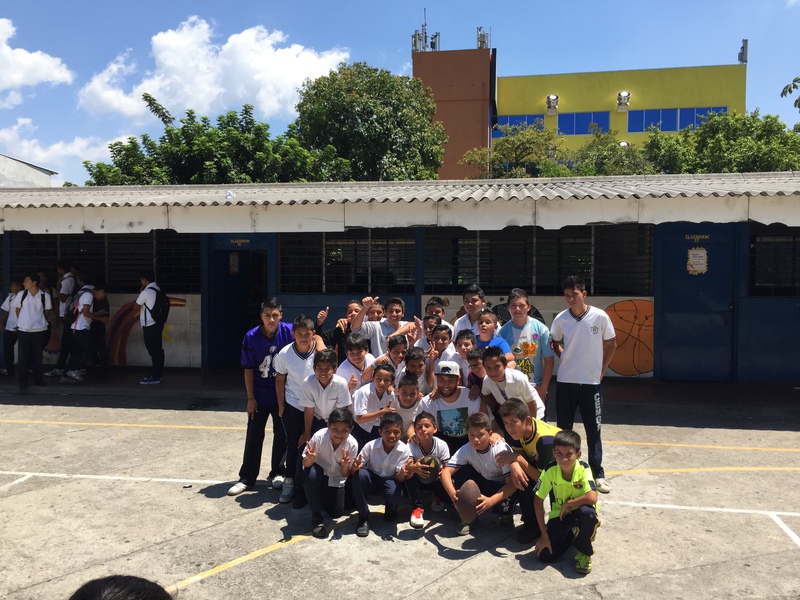 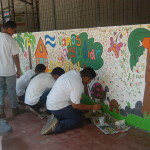 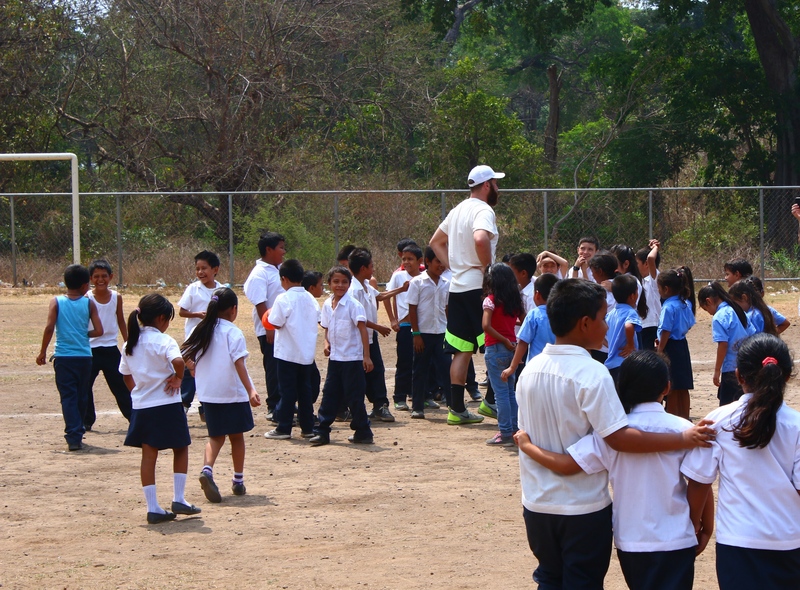 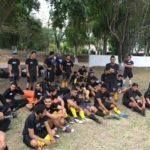 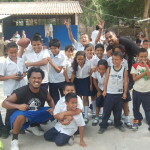 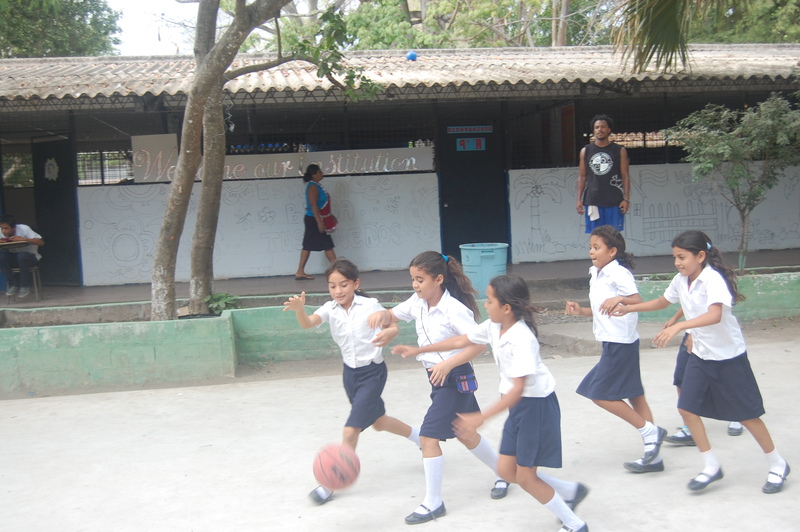 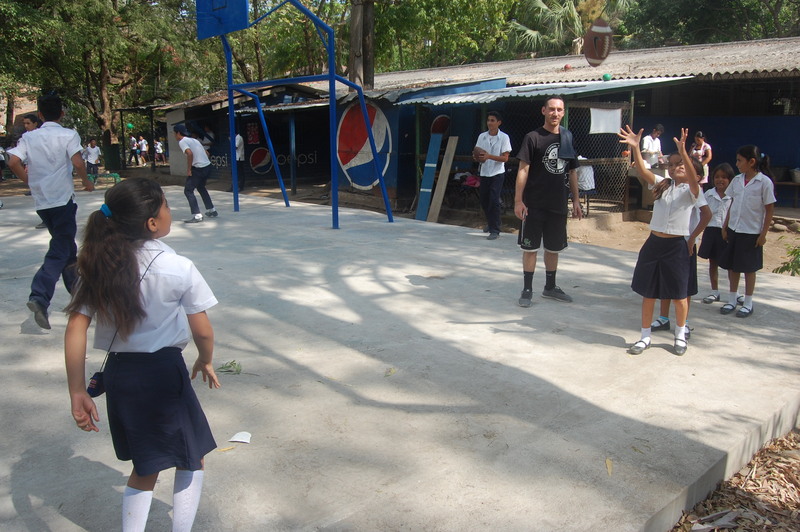 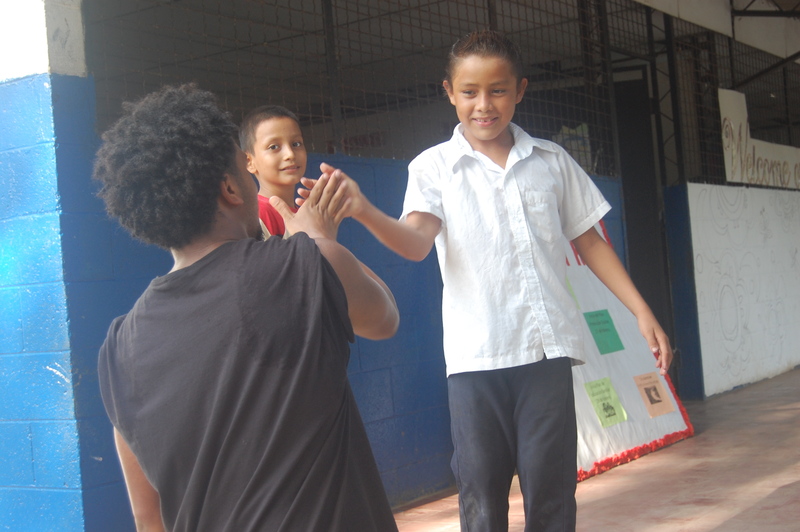 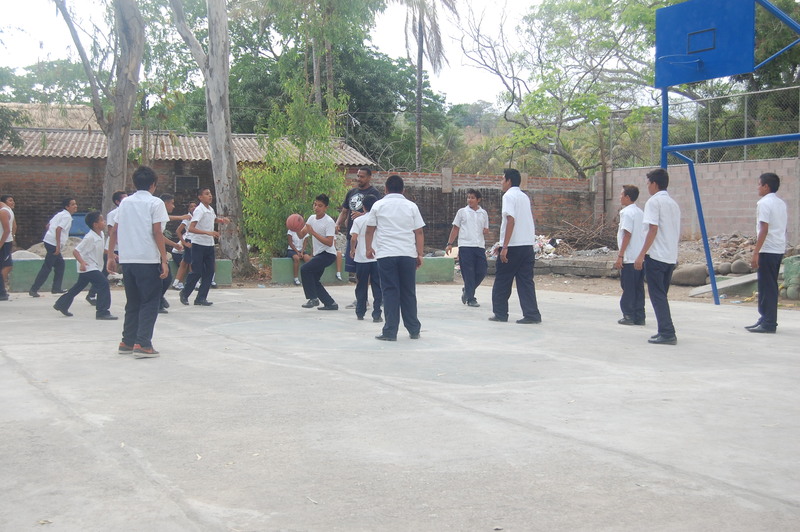 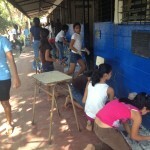 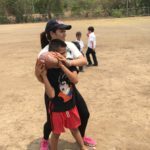 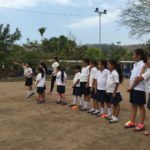 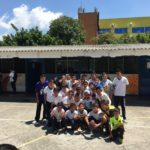 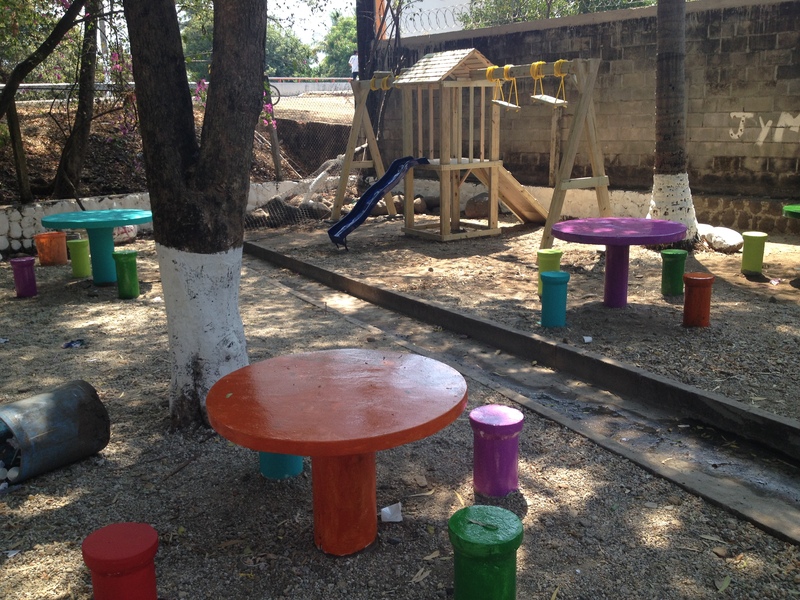 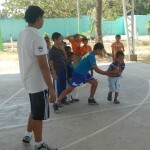 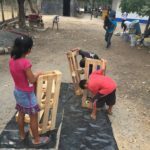 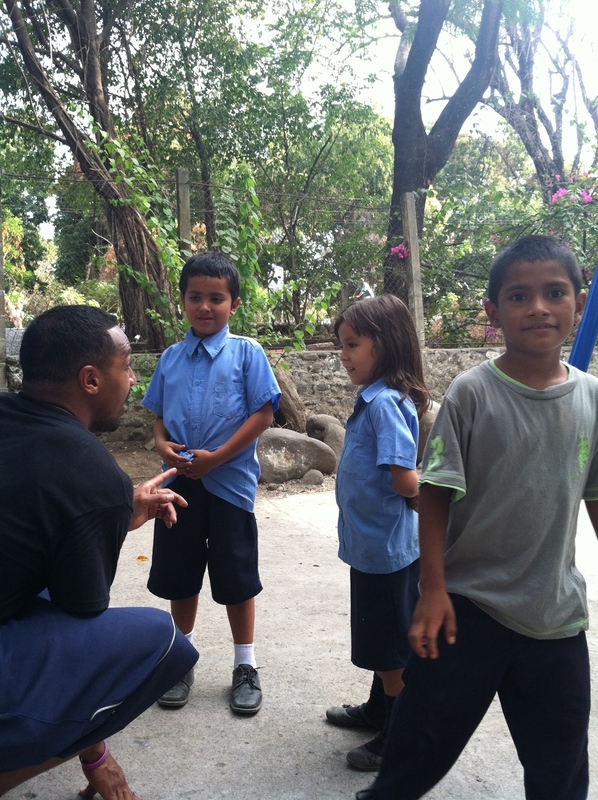 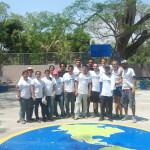 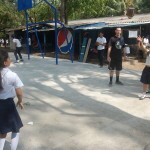 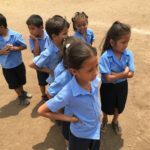 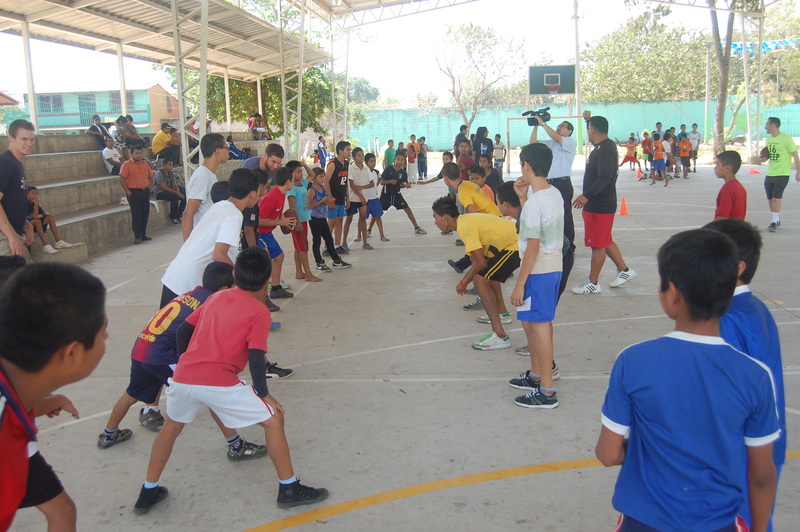 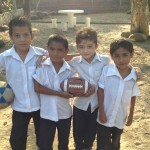 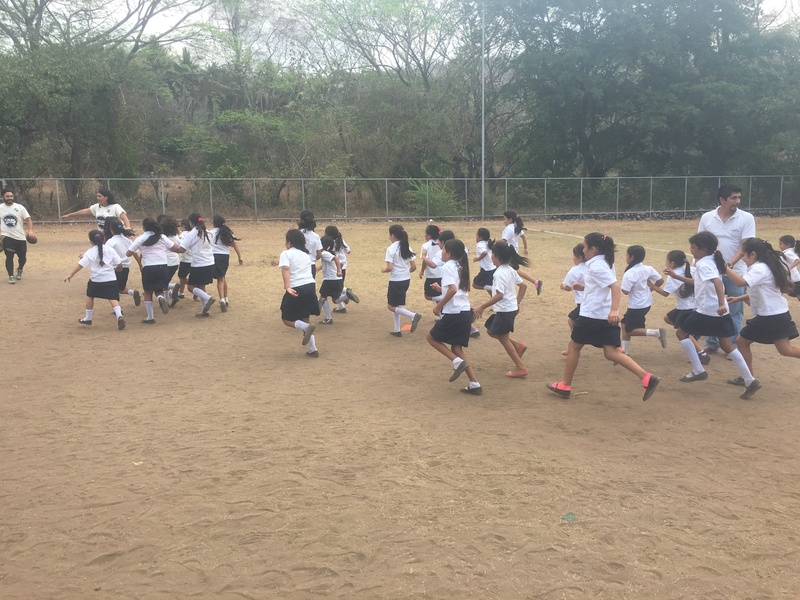 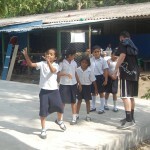 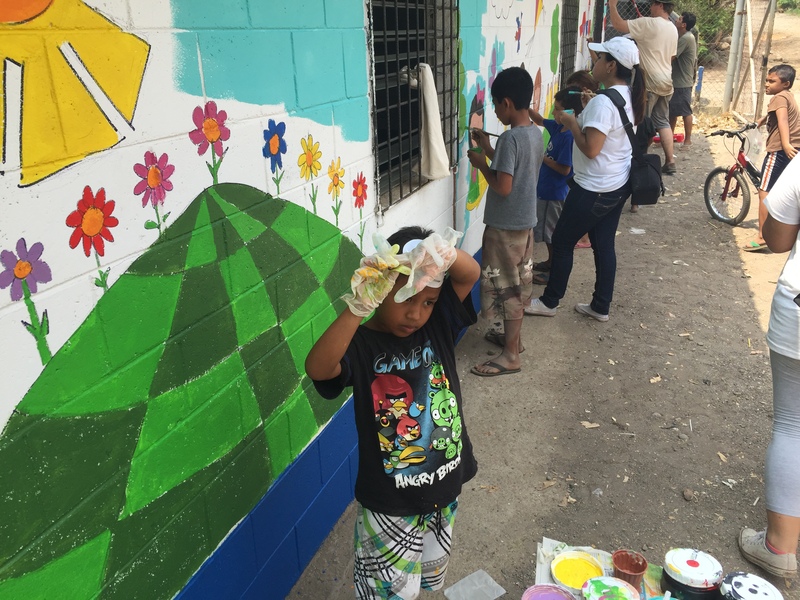 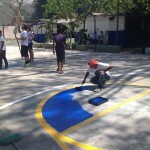 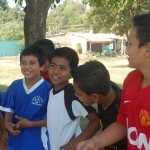 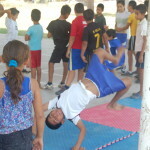 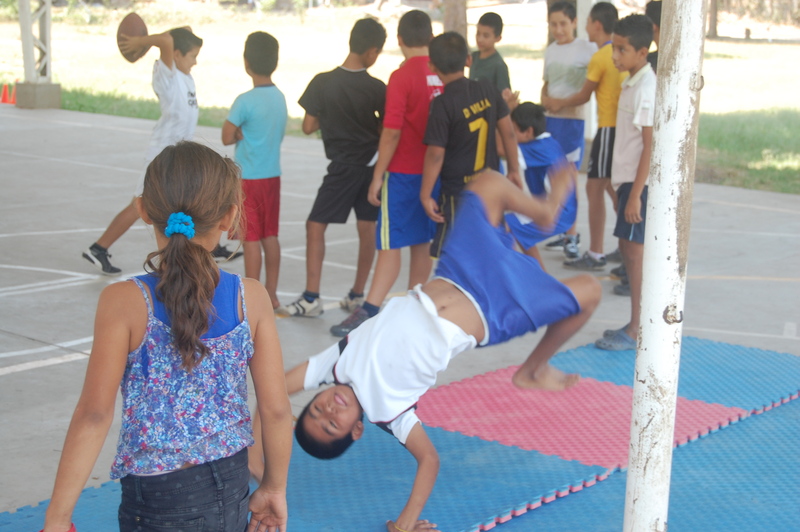 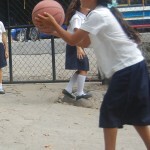 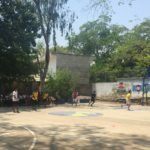 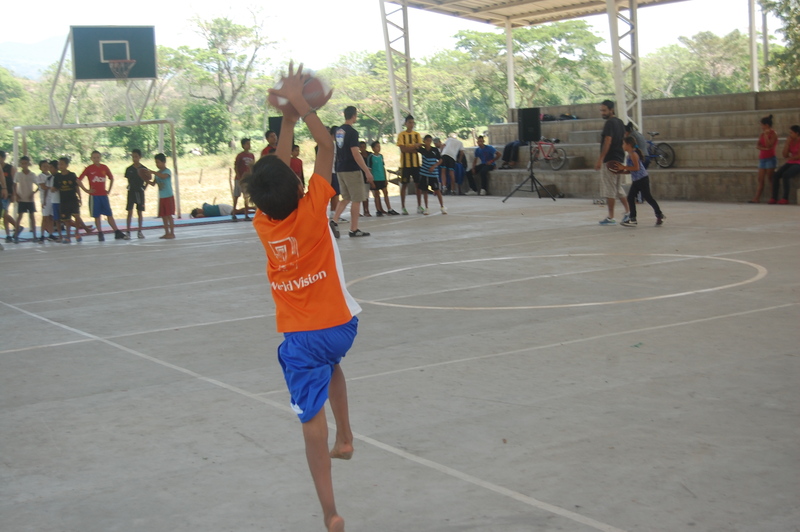 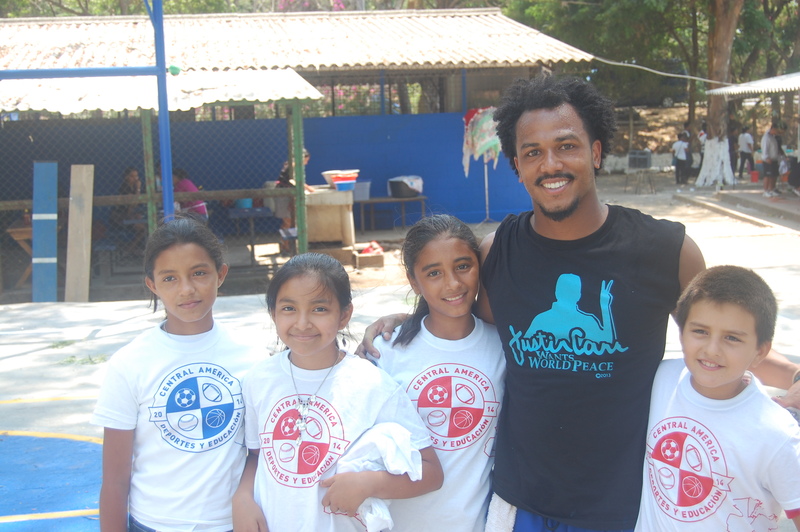 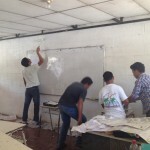 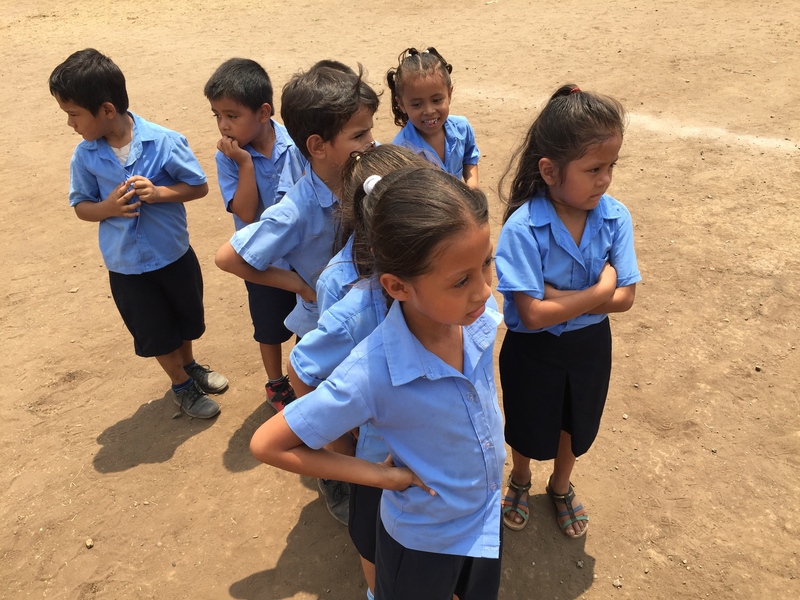 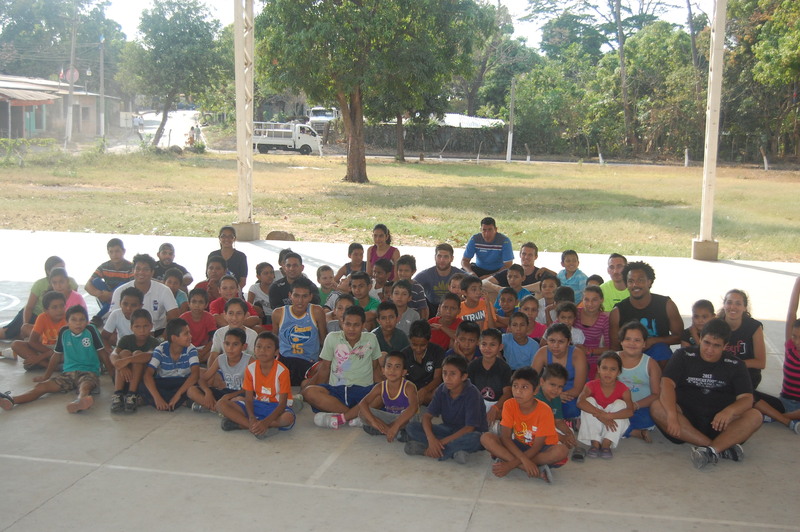 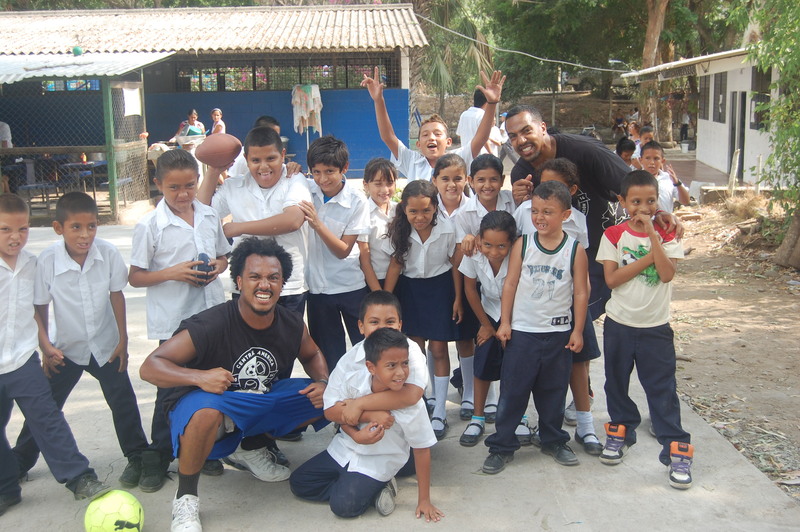 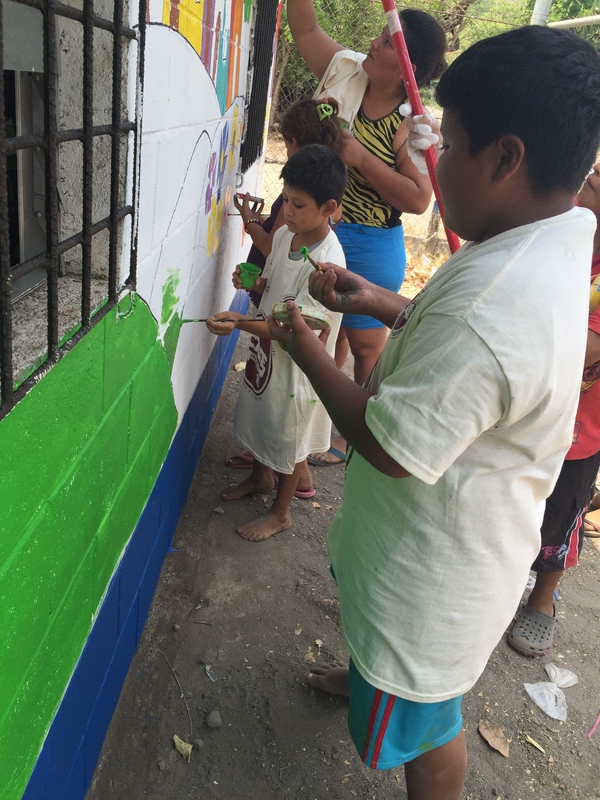 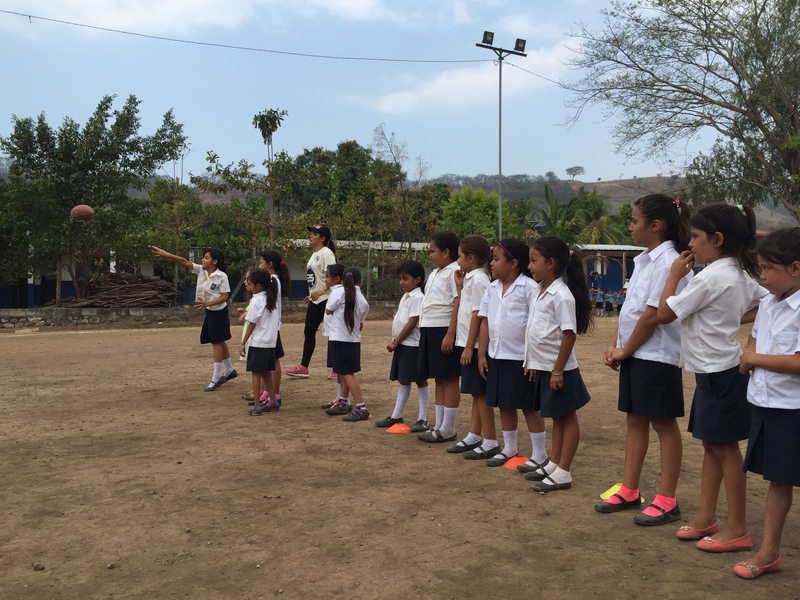 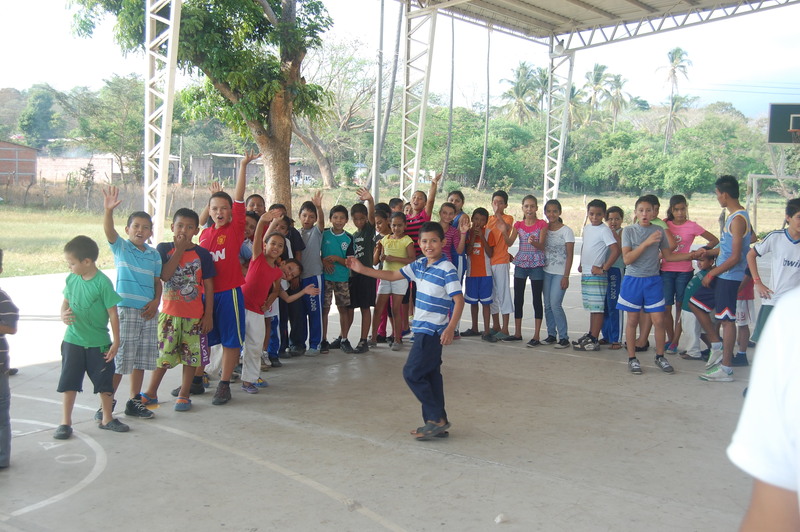 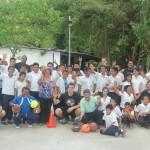 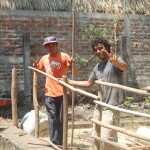 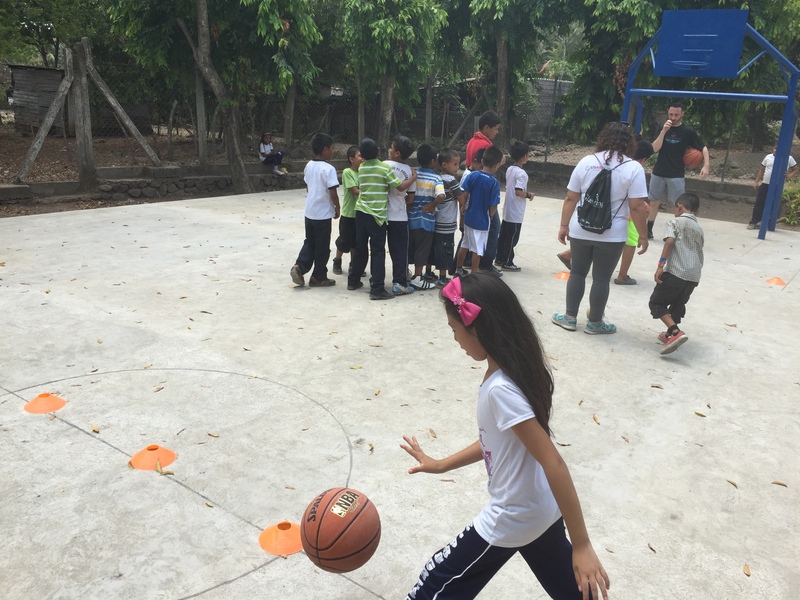 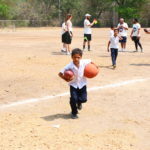 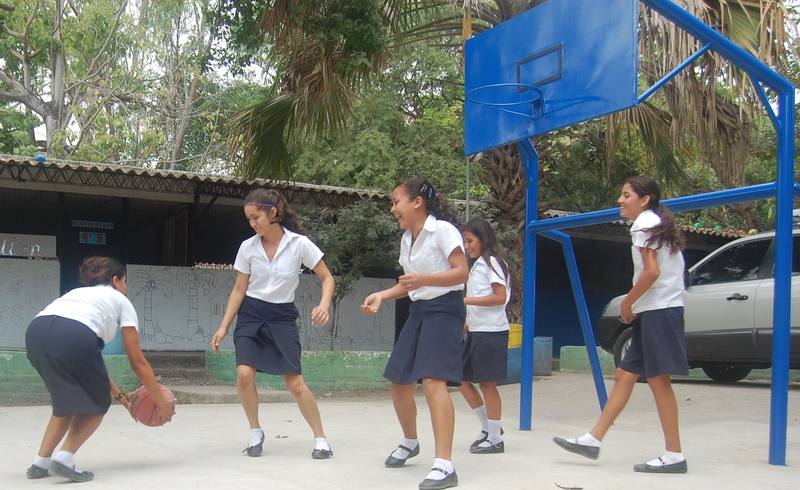 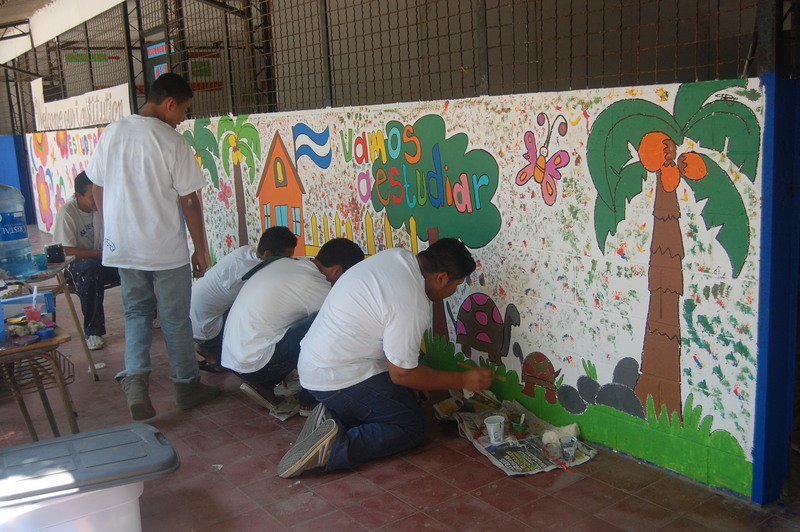 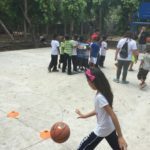 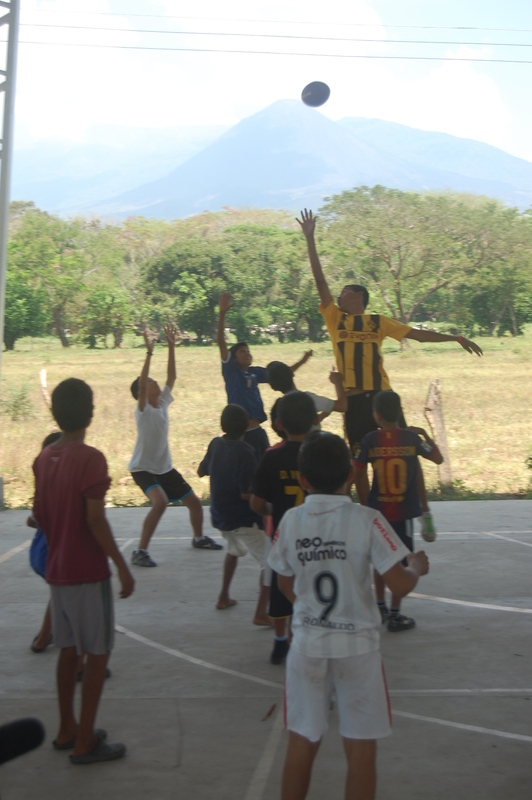 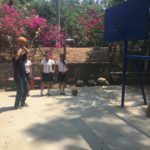 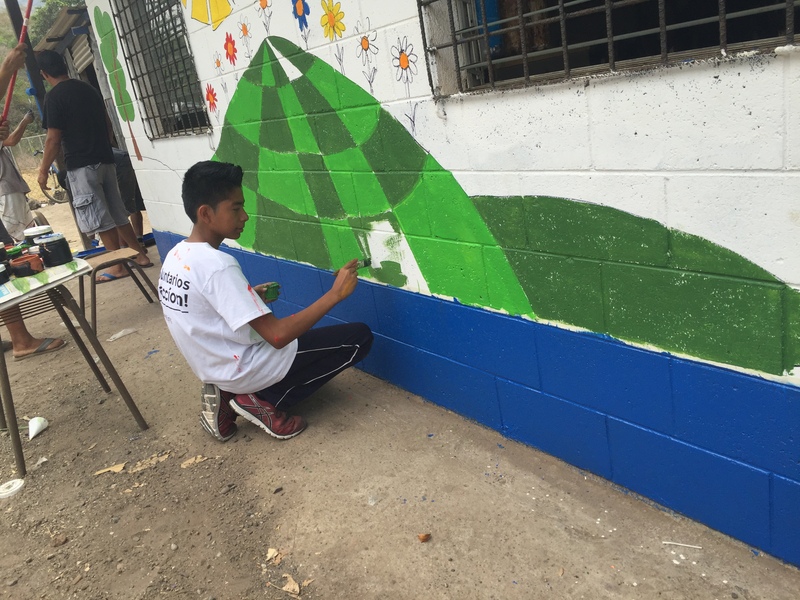 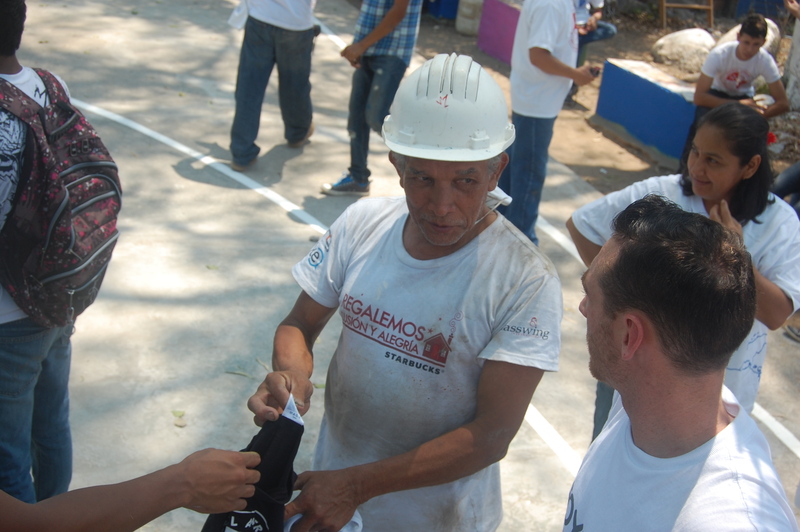 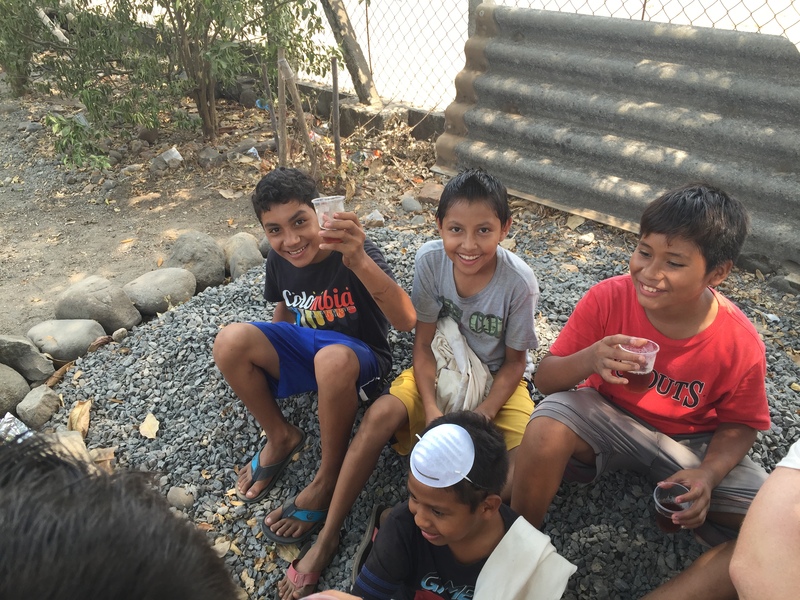 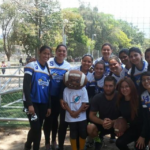 In El Salvador, CASEProject has used a three-pronged approach to creating better access to sports and education. 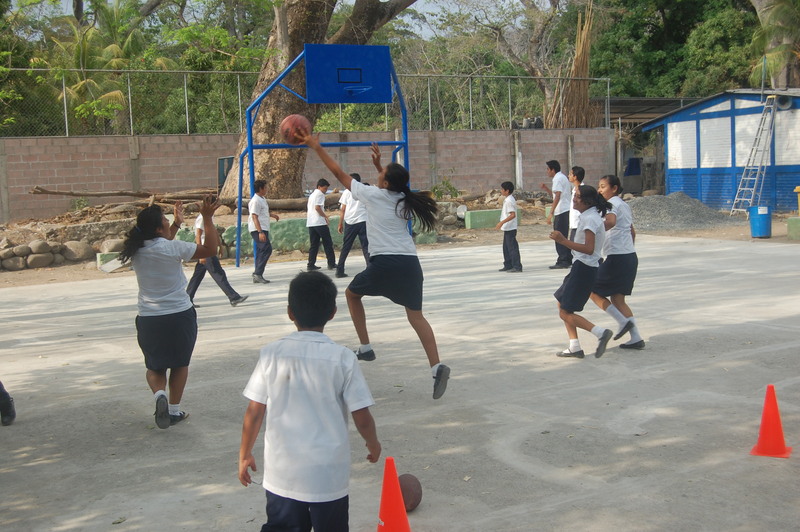 We improve school infrastructure, conduct hybrid sports and education camps, and bolster community involvement. 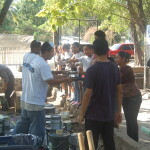 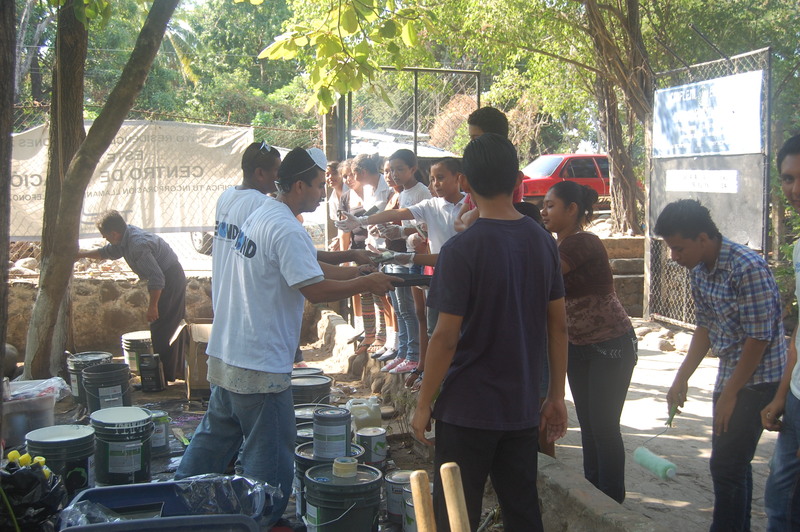 We fund, direct and implement programs where they are most needed. 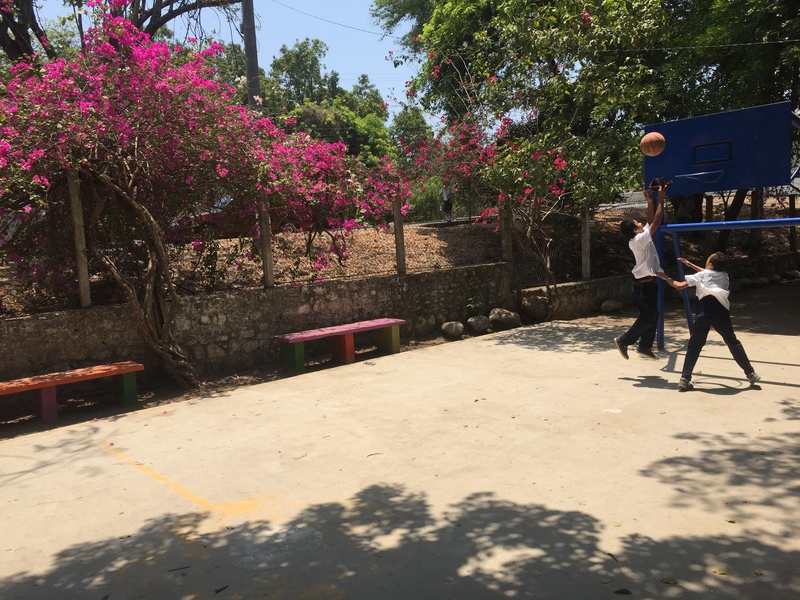 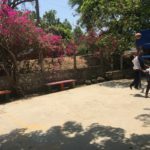 Our school infrastructure improvement projects have included school rebuilds/beautifications, multi-purpose sports facilities construction, and donations of school supplies and sports equipment. 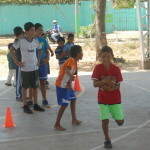 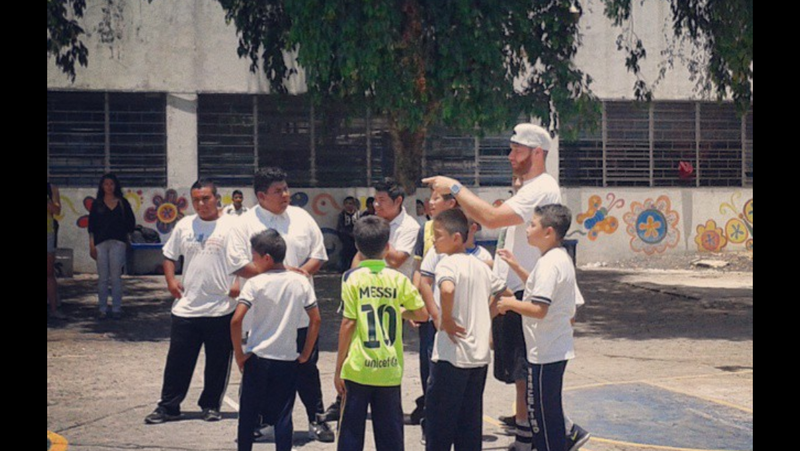 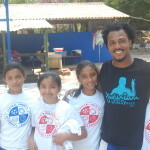 CASEProject runs hybrid sports and education camps. 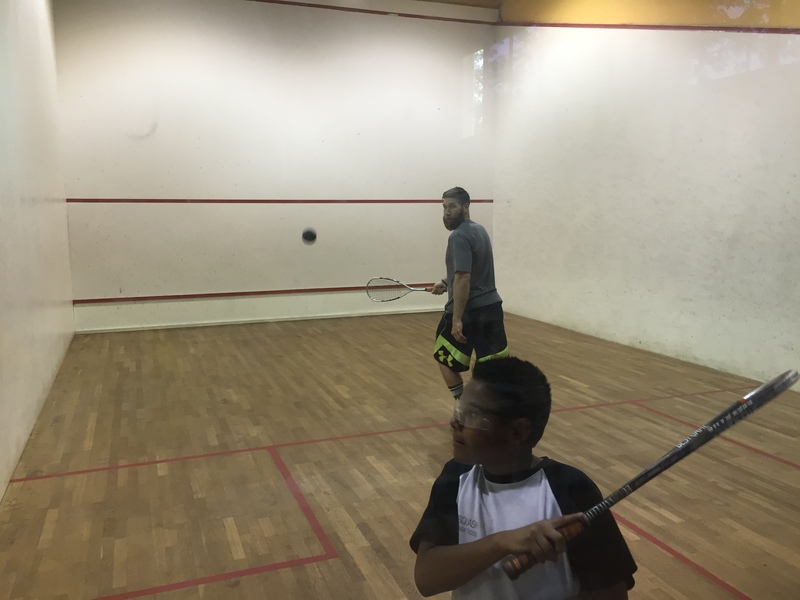 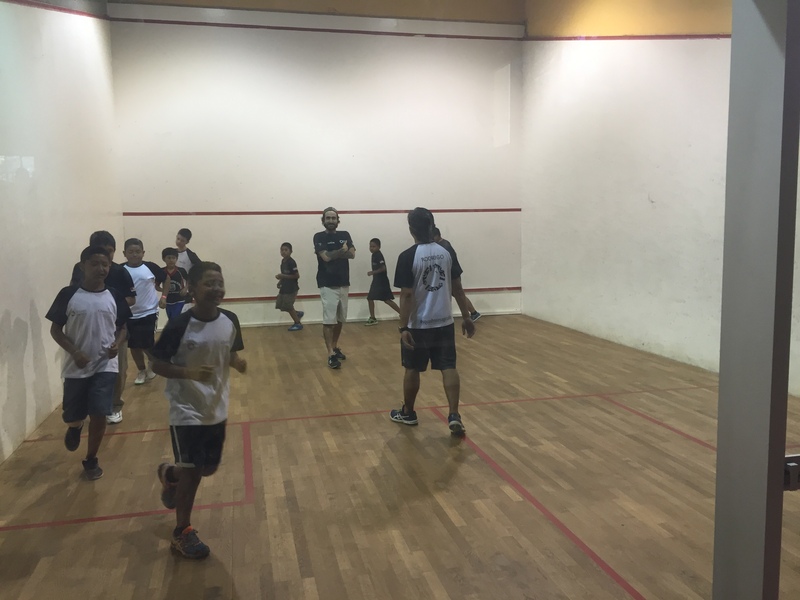 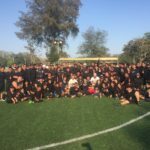 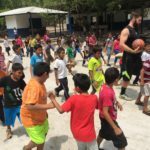 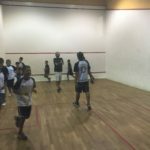 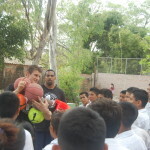 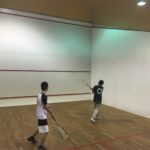 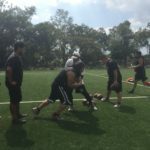 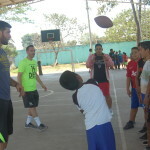 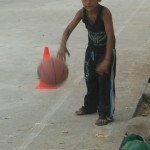 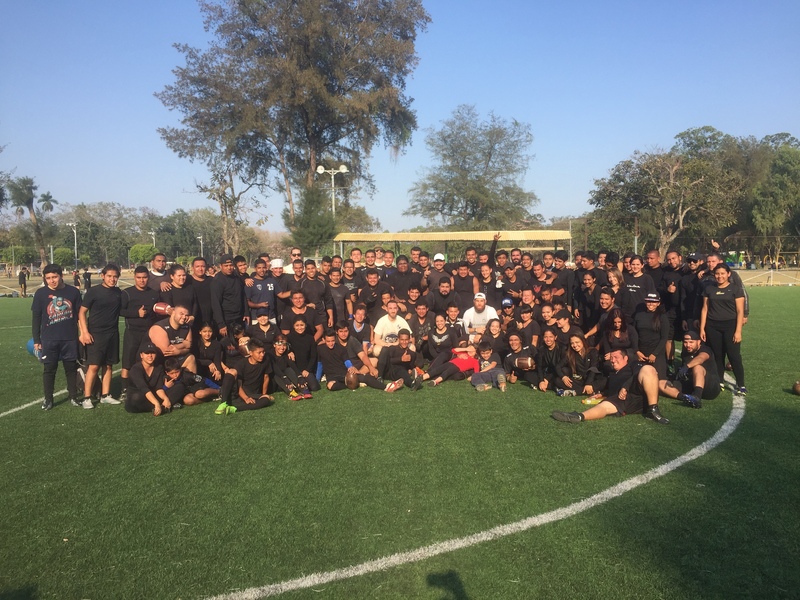 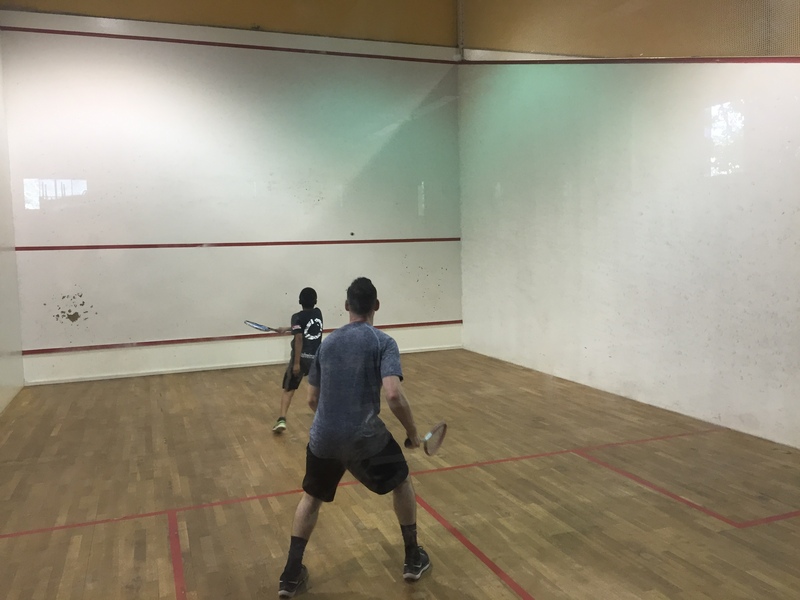 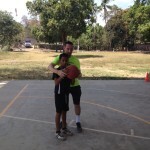 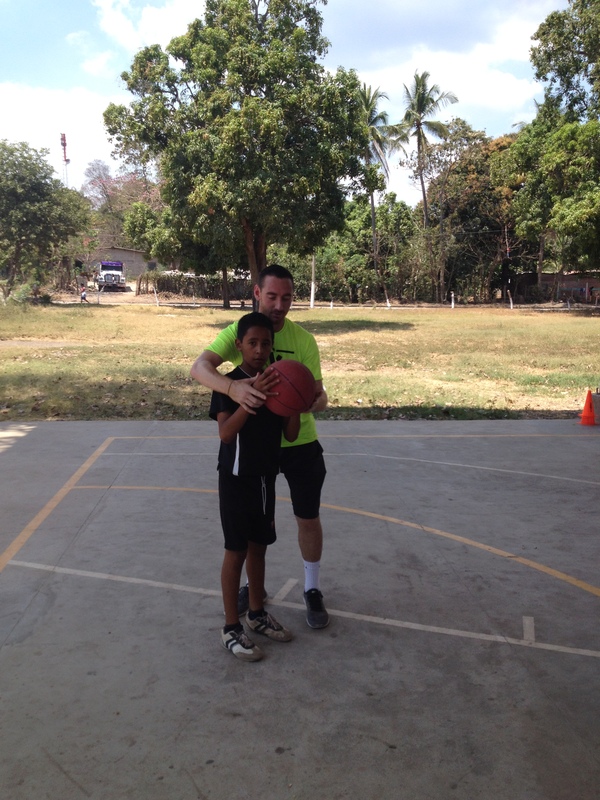 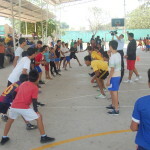 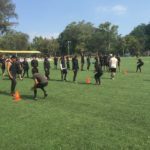 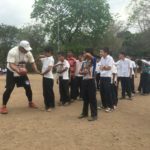 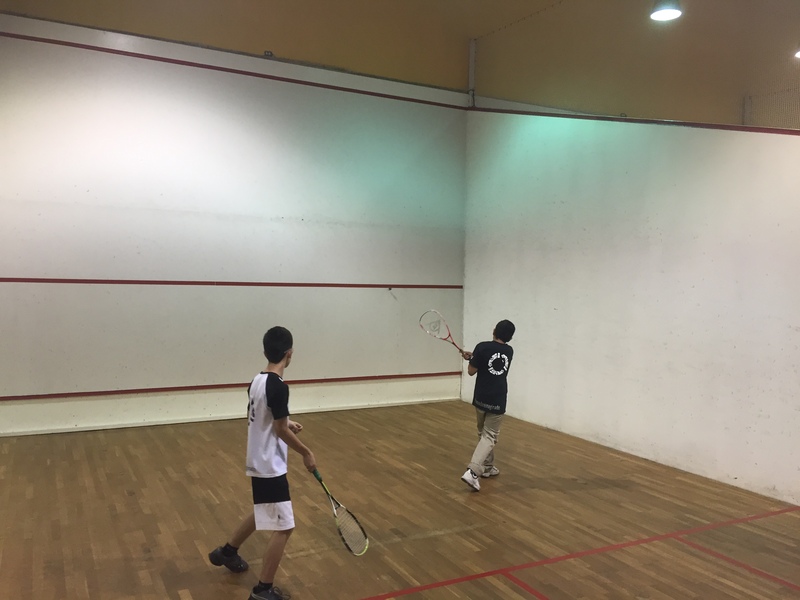 The sports portion of the camps includes skill development in American football and basketball, as well as lessons on health, wellness and teamwork amongst peers. 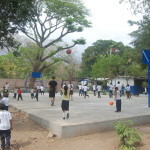 The education portion of the camps address both academic concerns and social-emotional well-being. 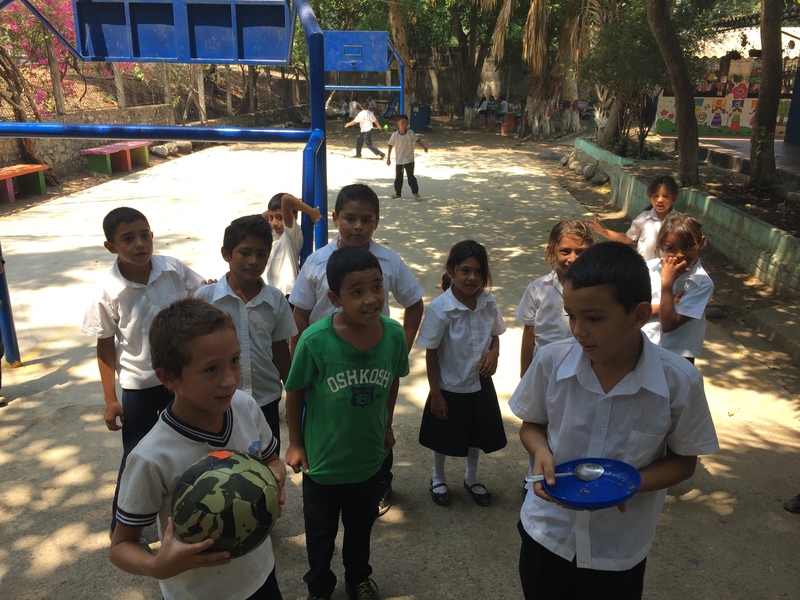 The social-emotional portion focuses on developing self-awareness and self-management through movement, nutrition, and community.